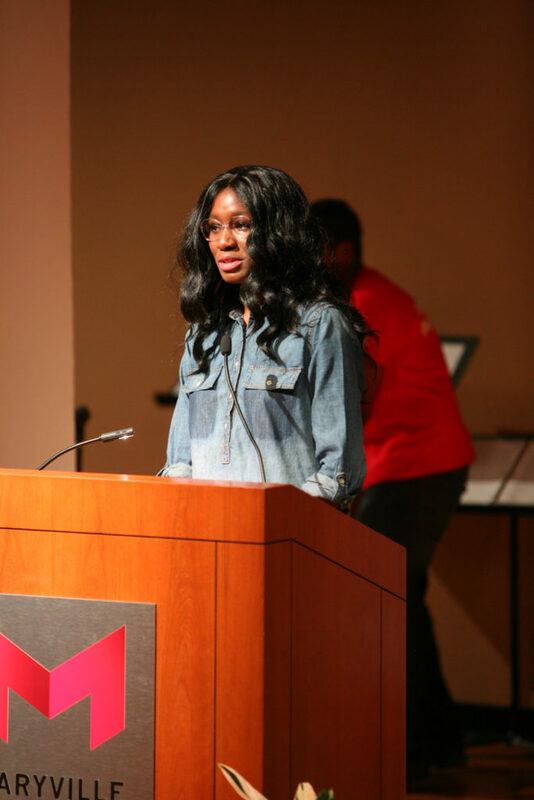 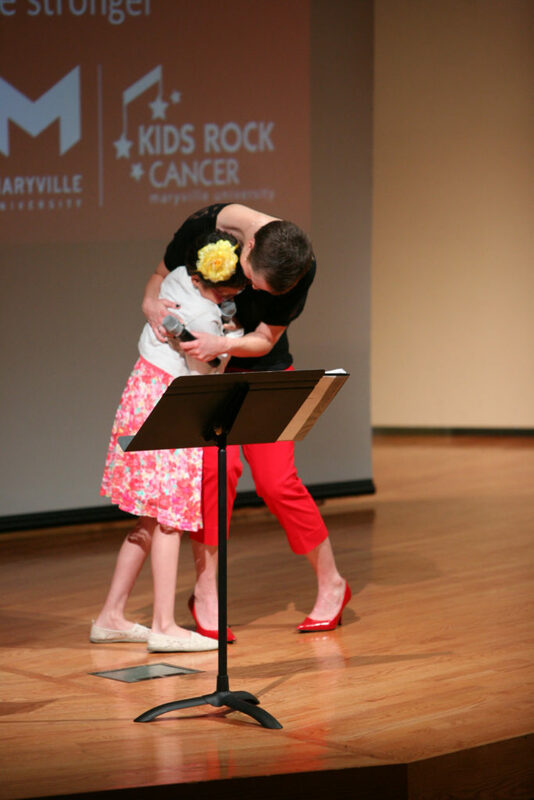 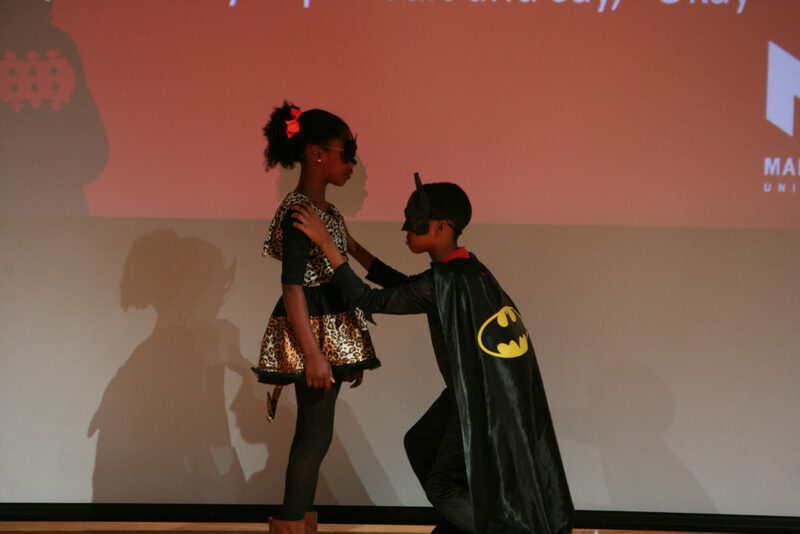 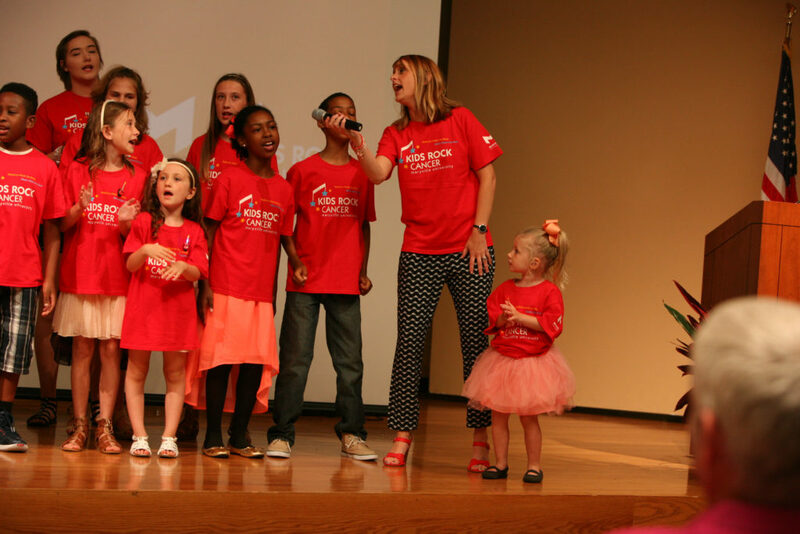 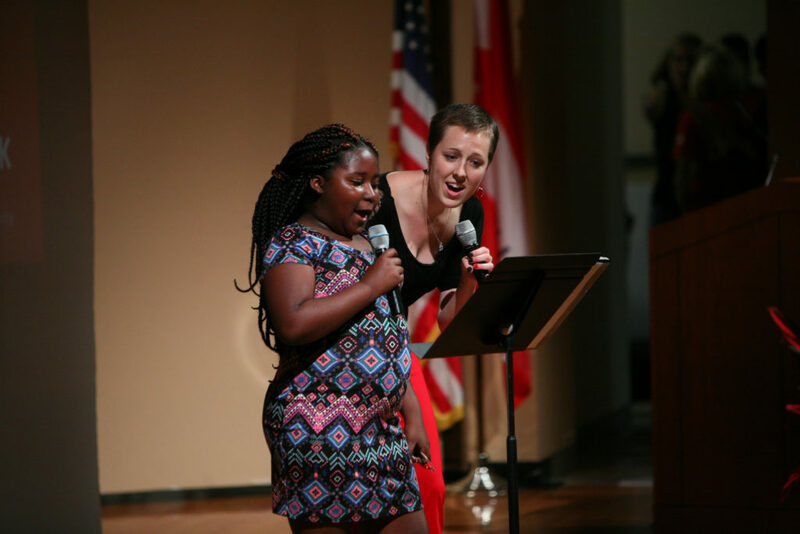 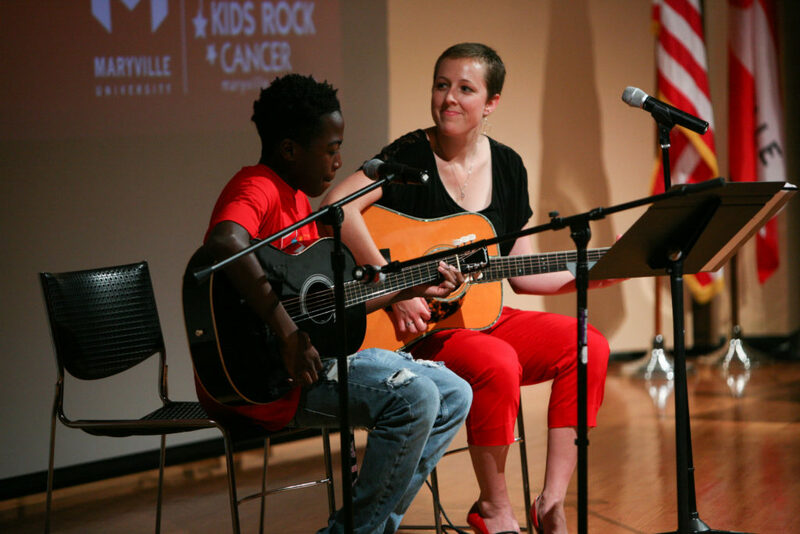 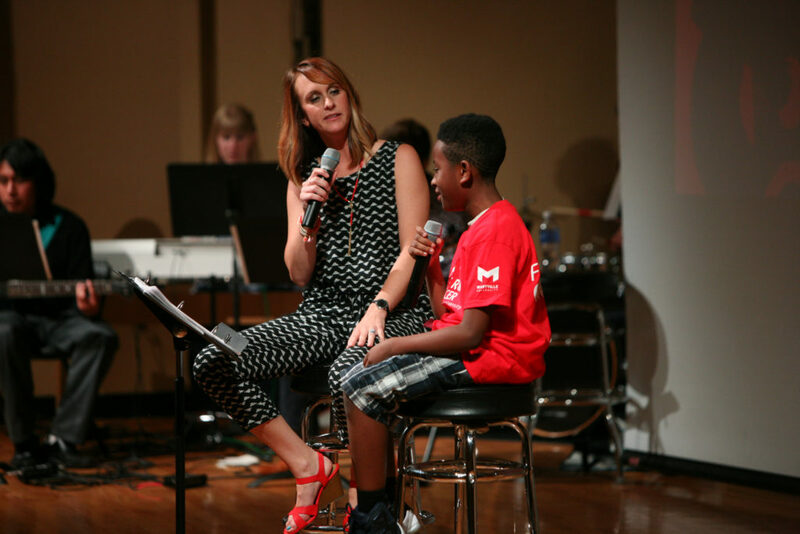 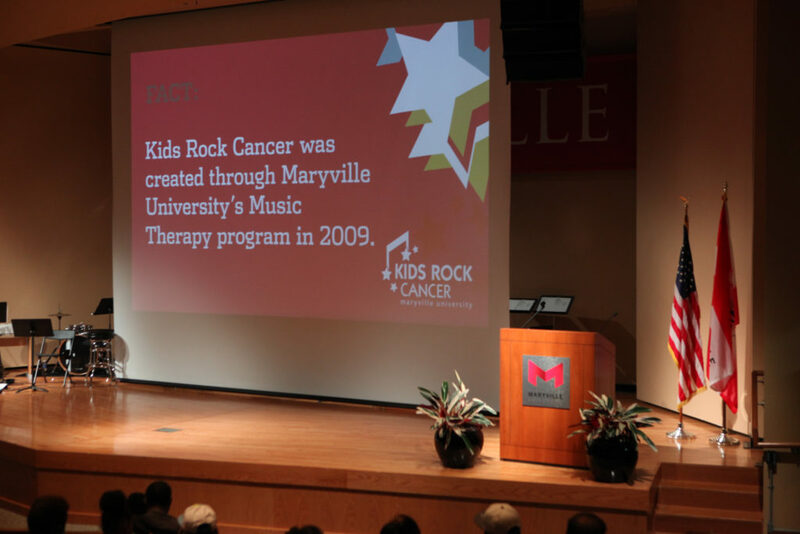 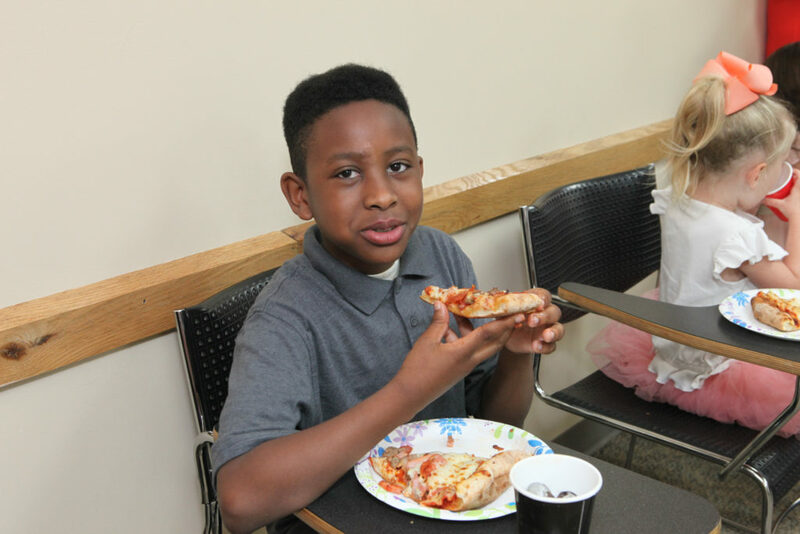 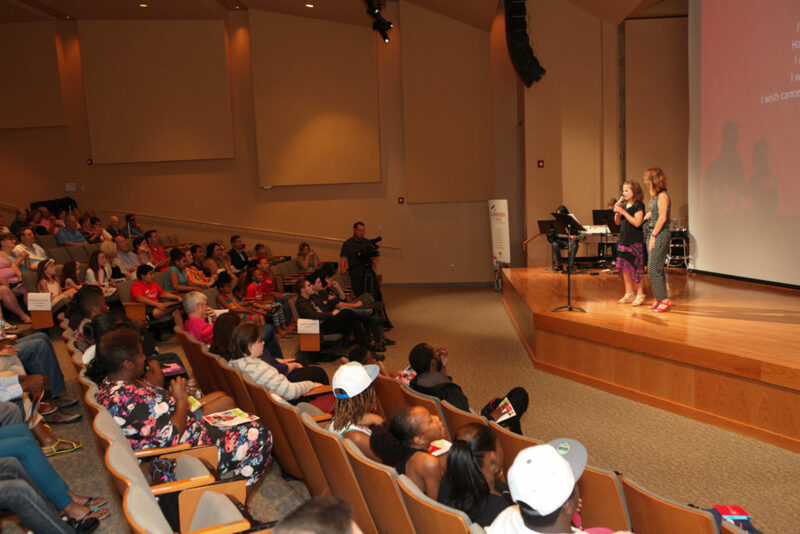 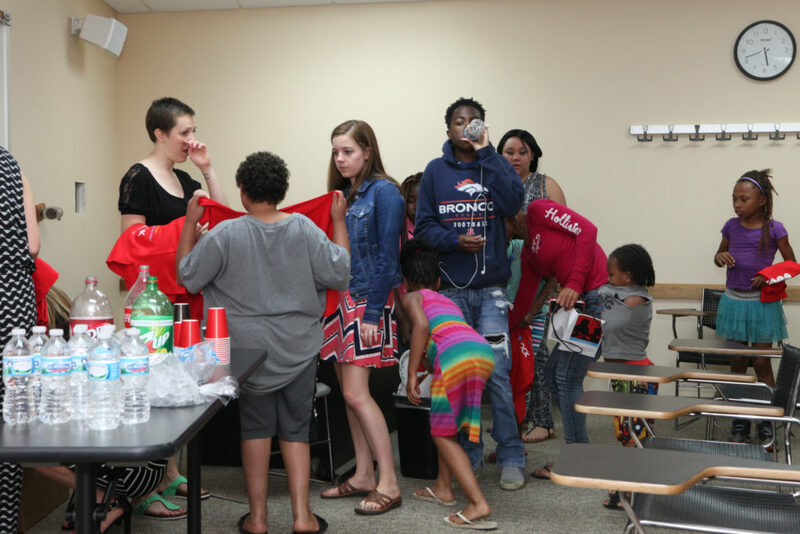 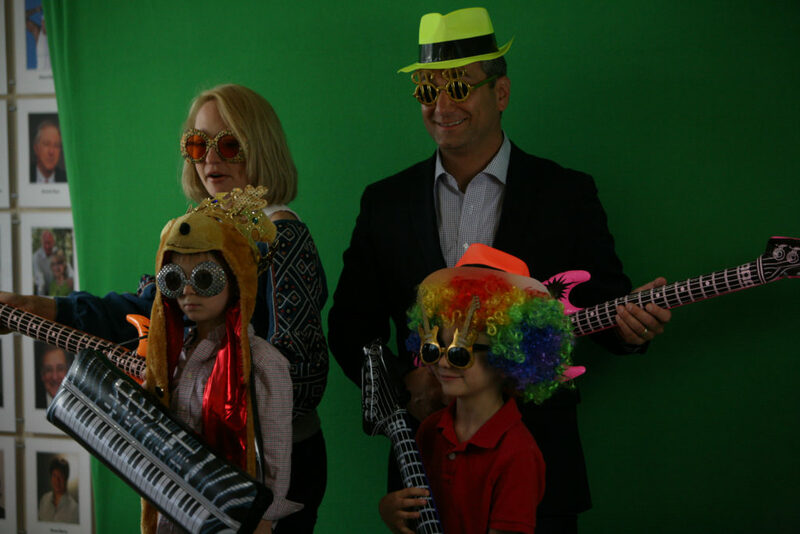 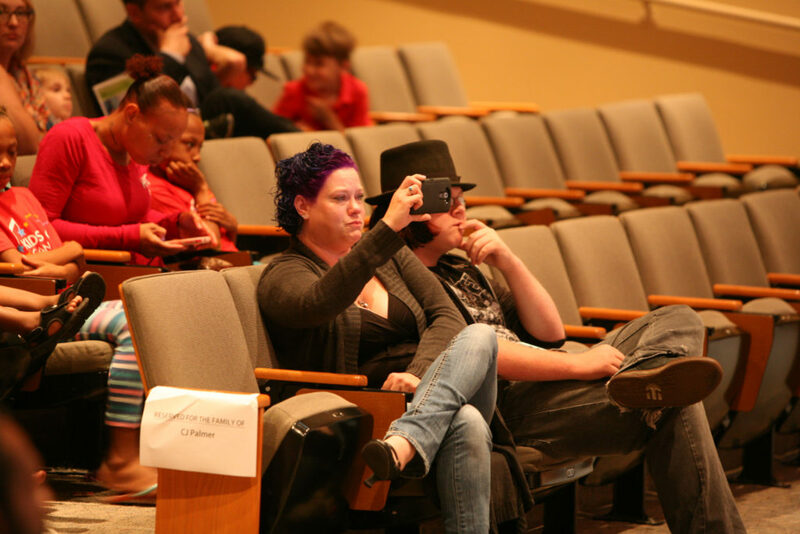 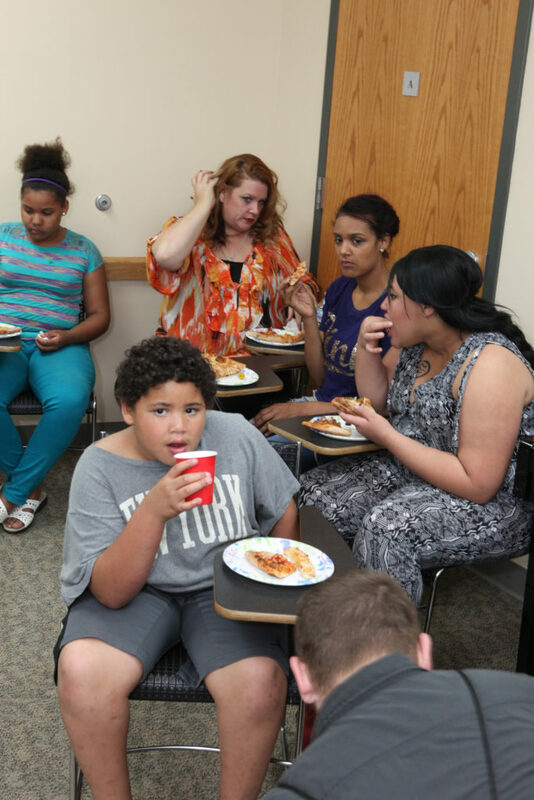 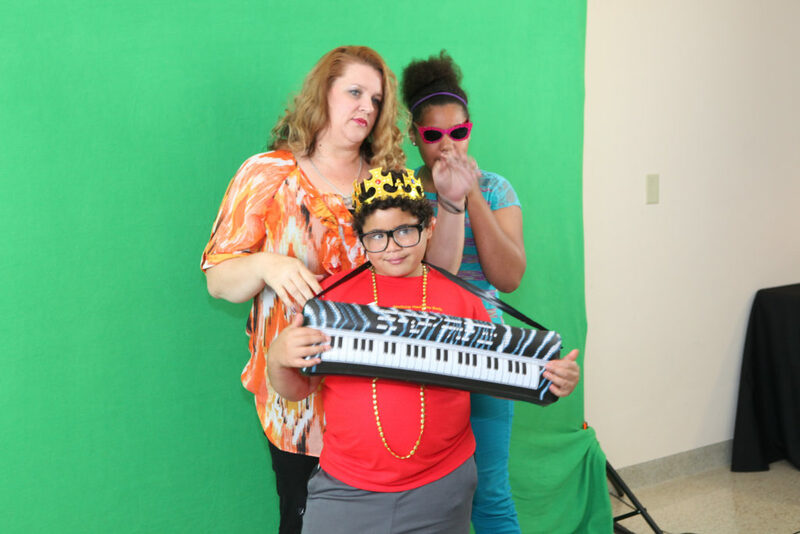 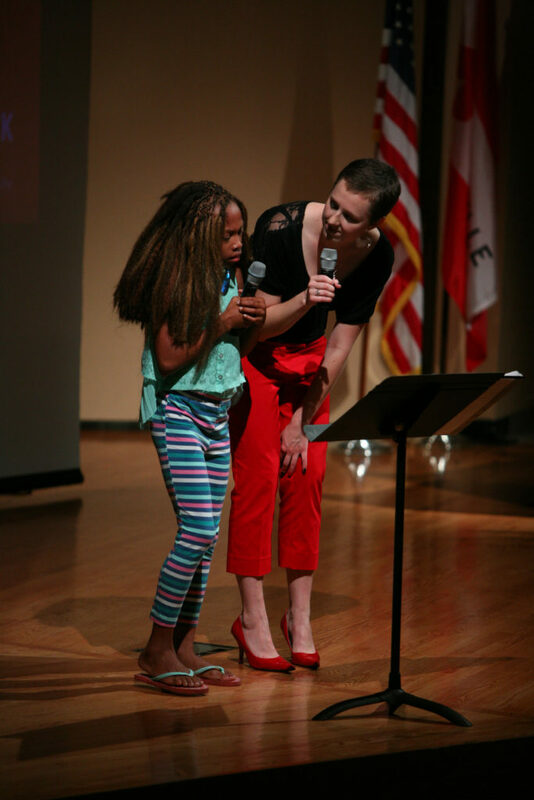 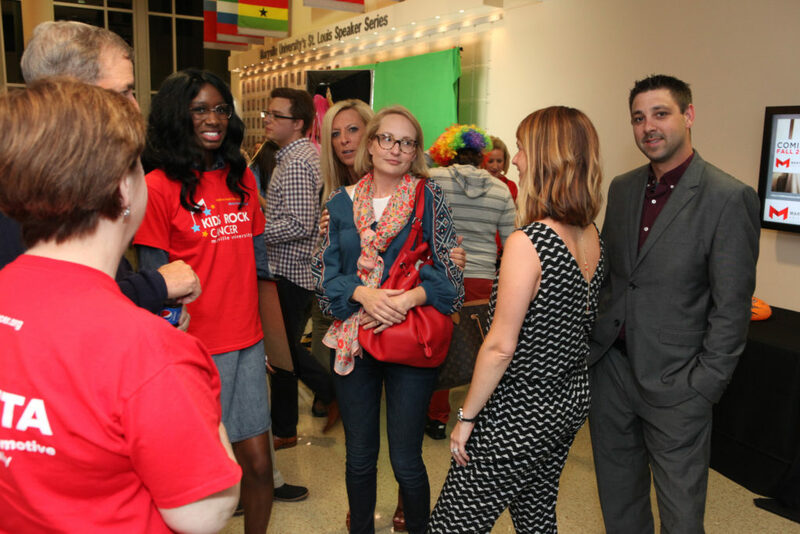 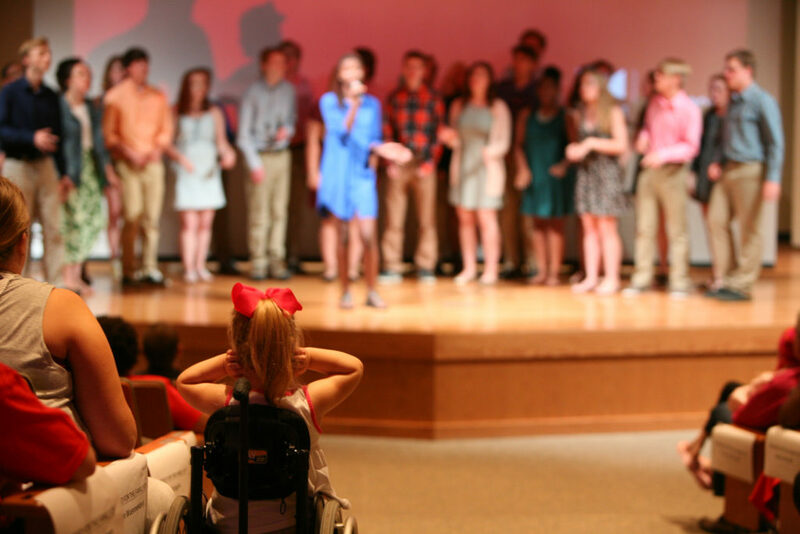 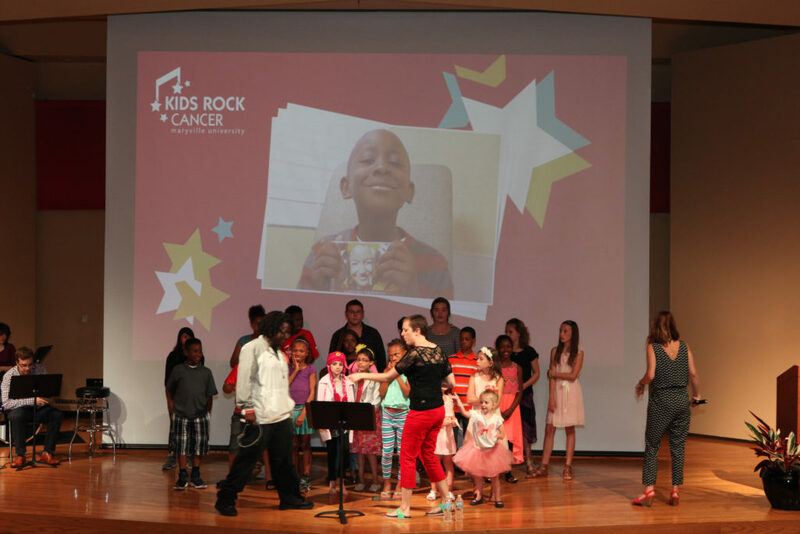 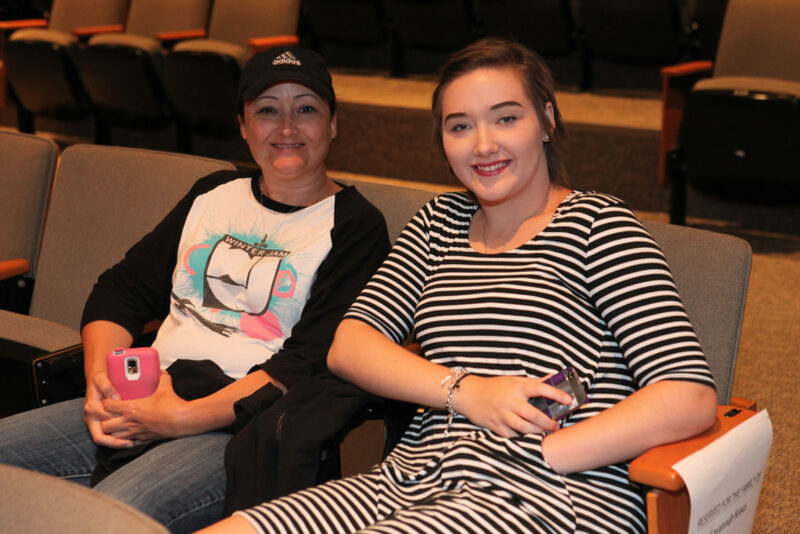 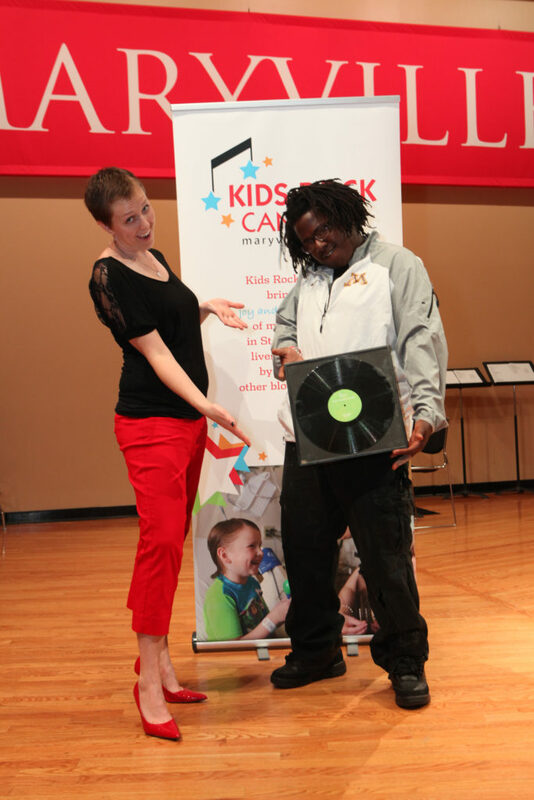 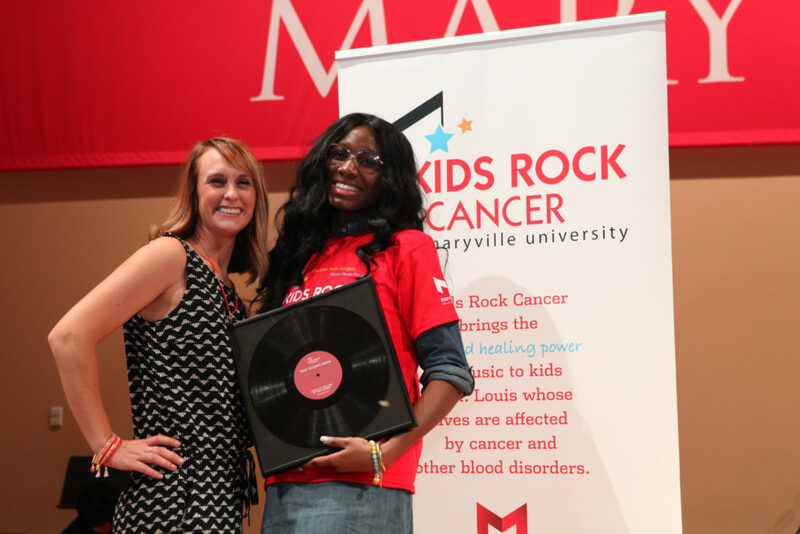 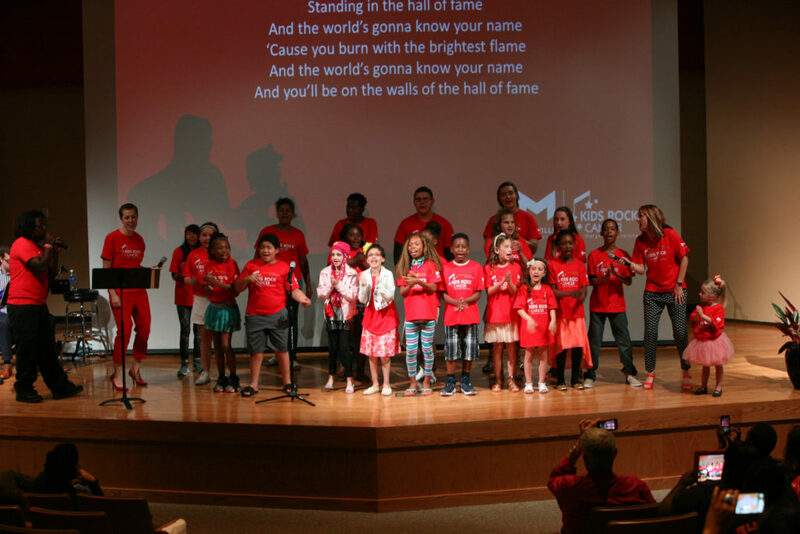 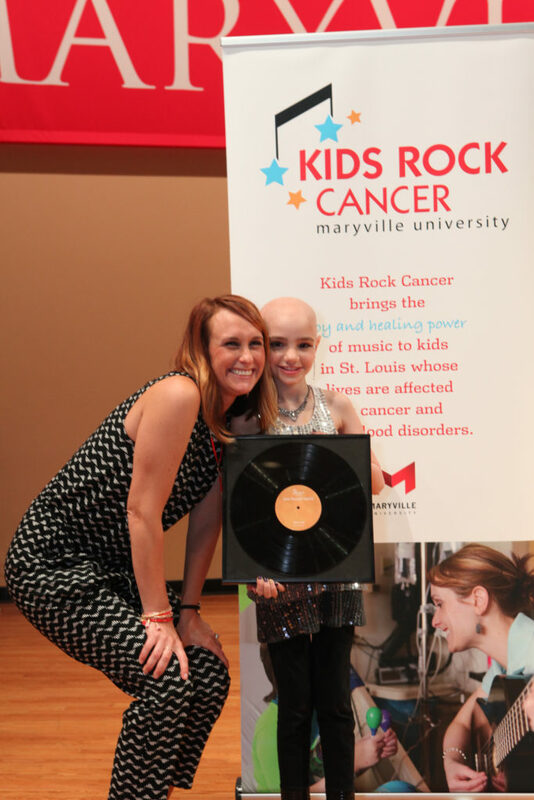 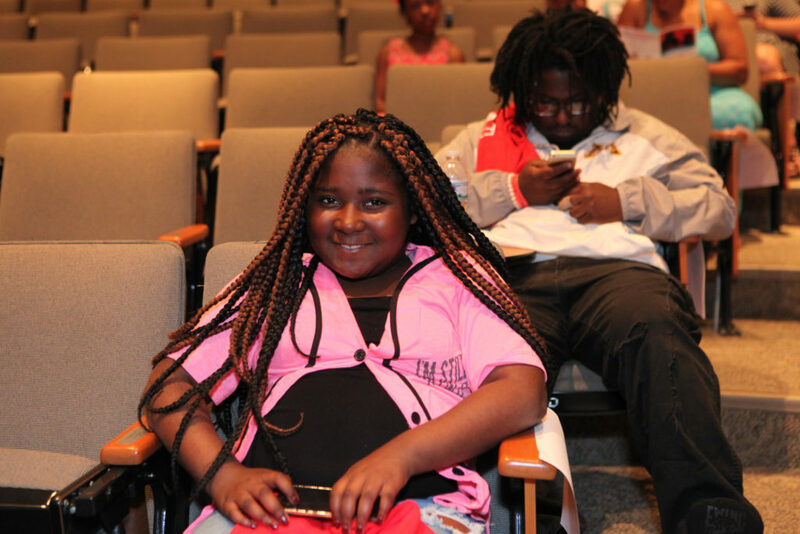 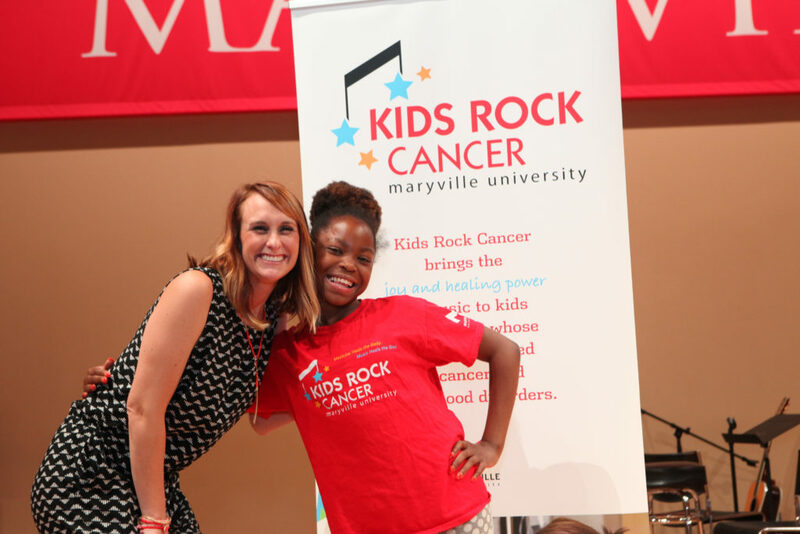 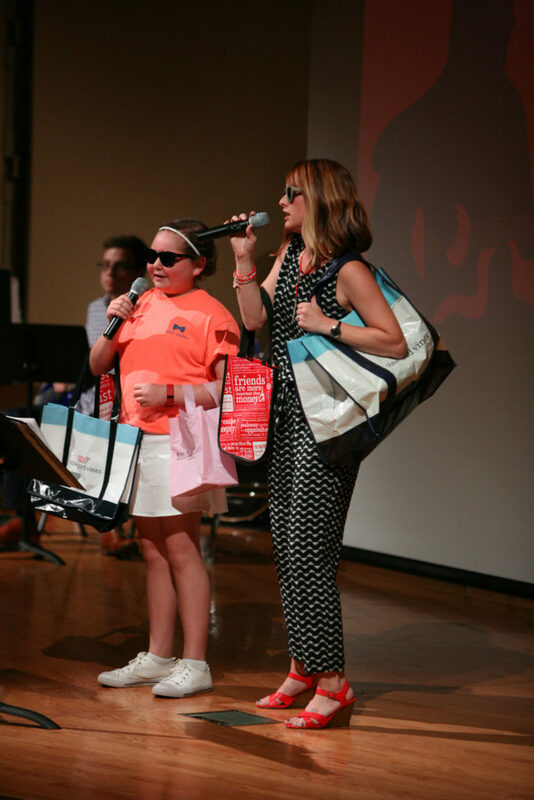 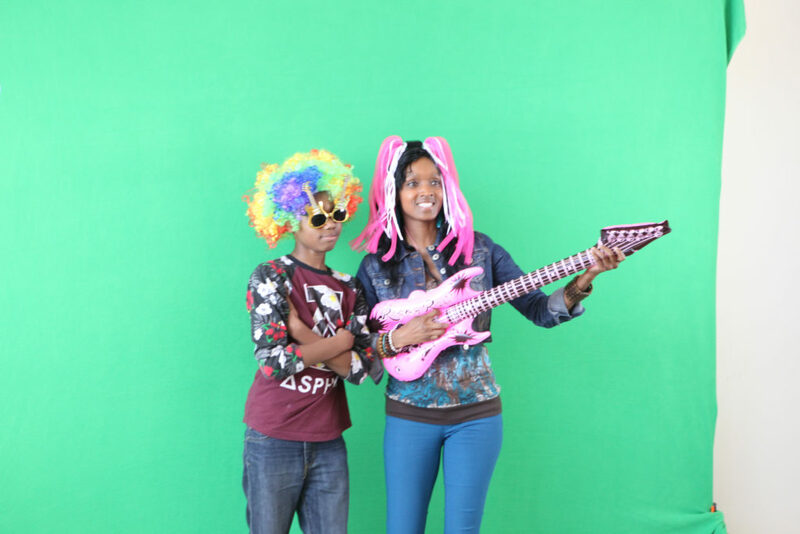 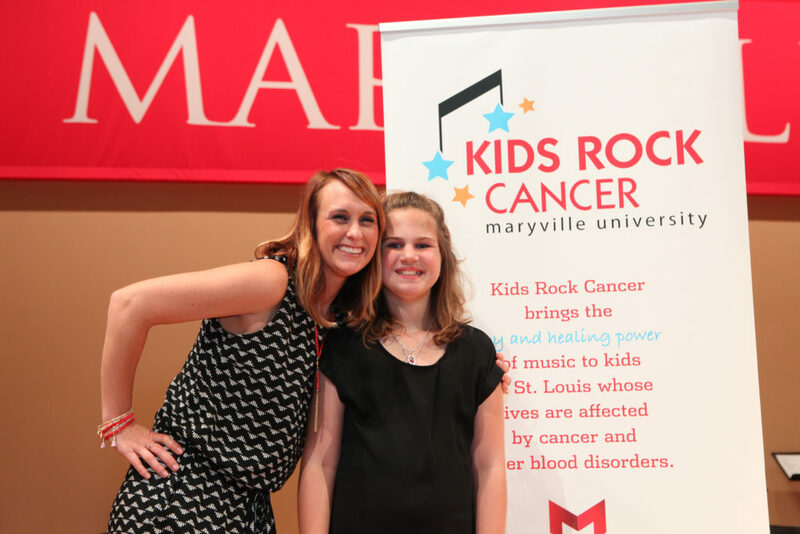 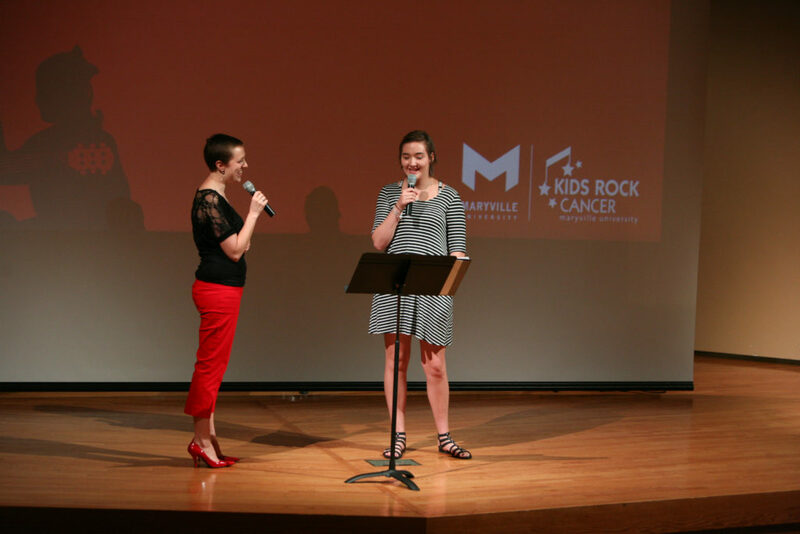 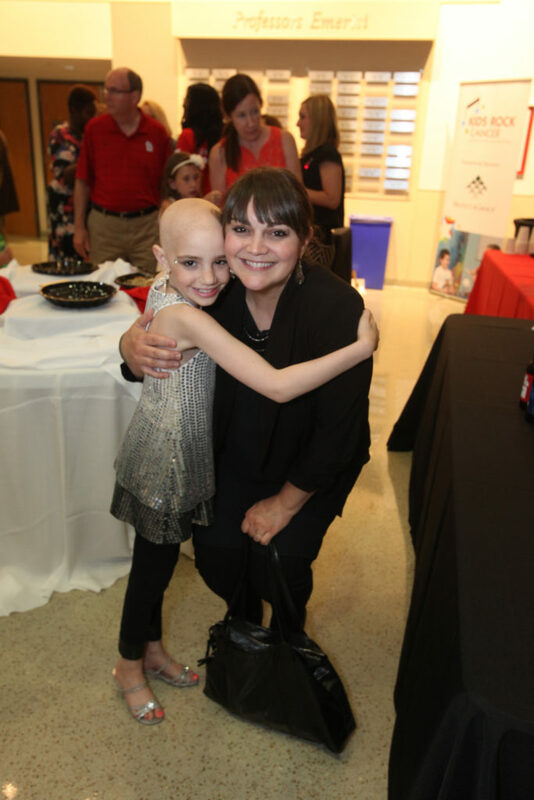 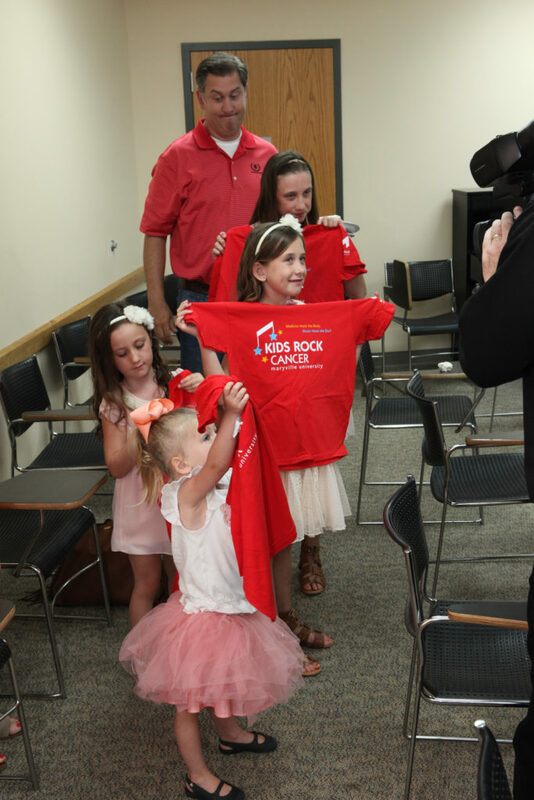 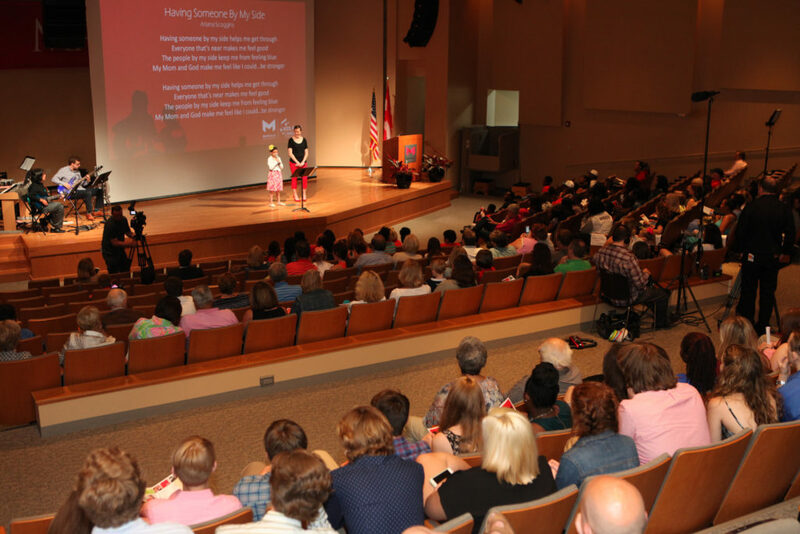 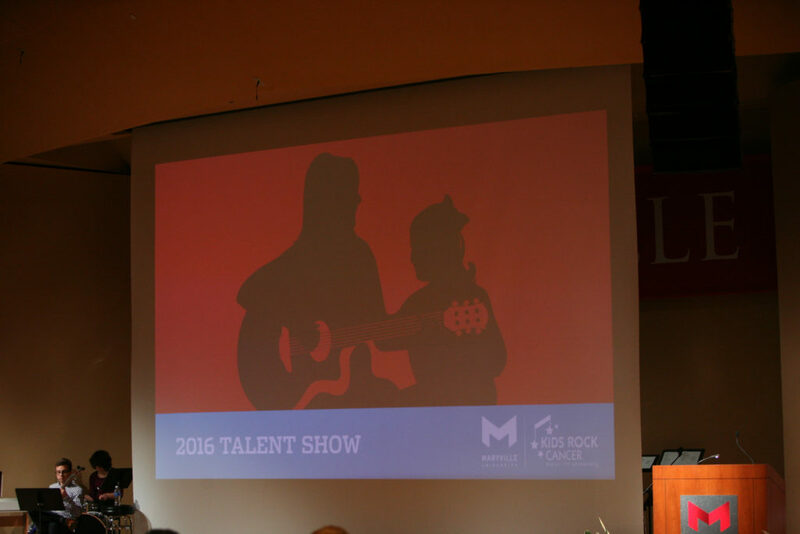 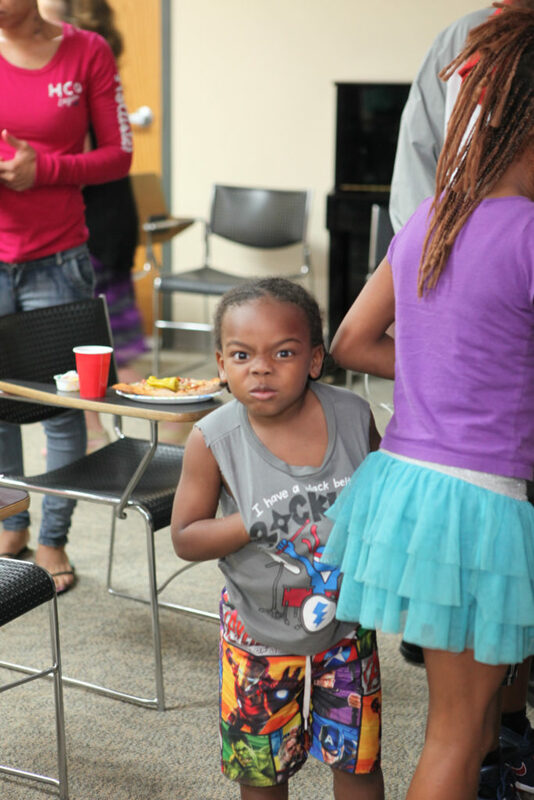 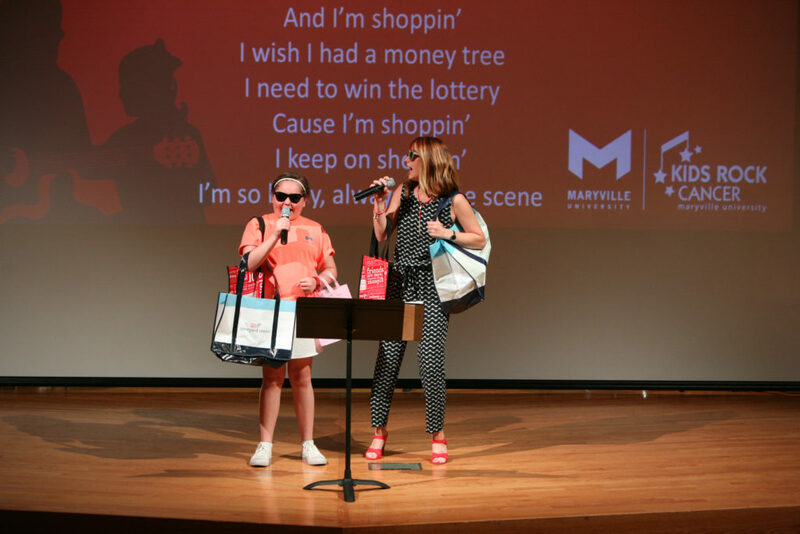 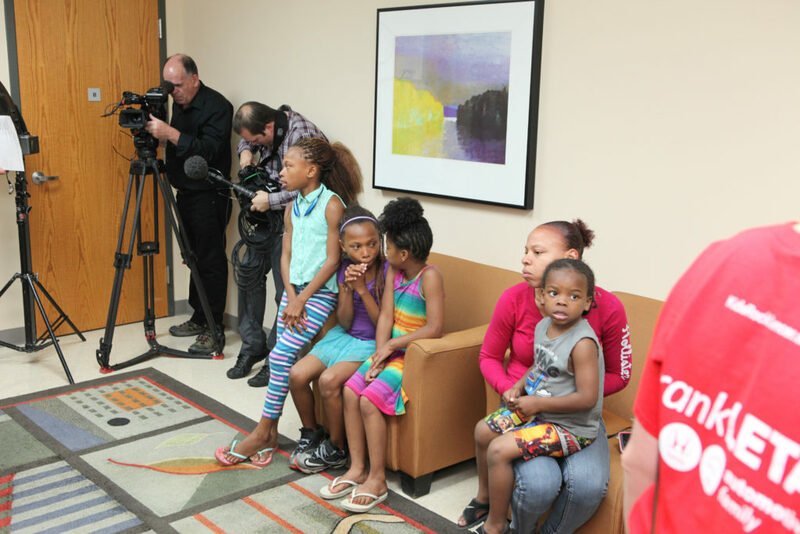 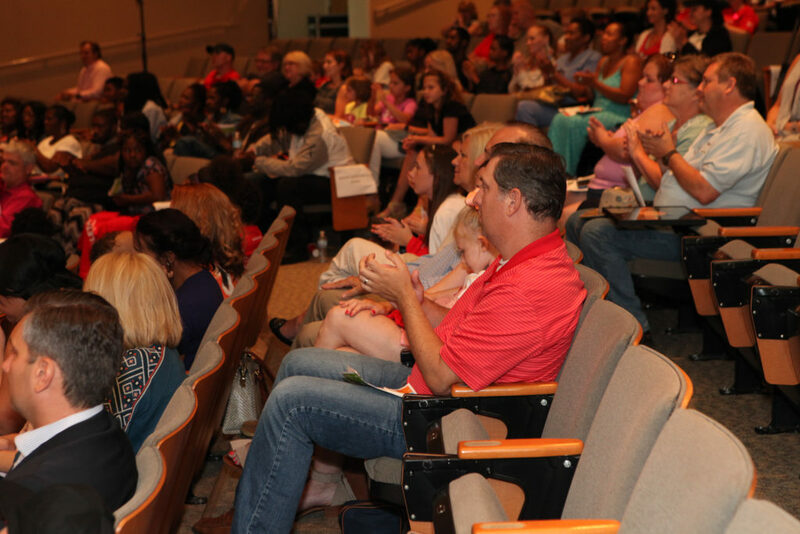 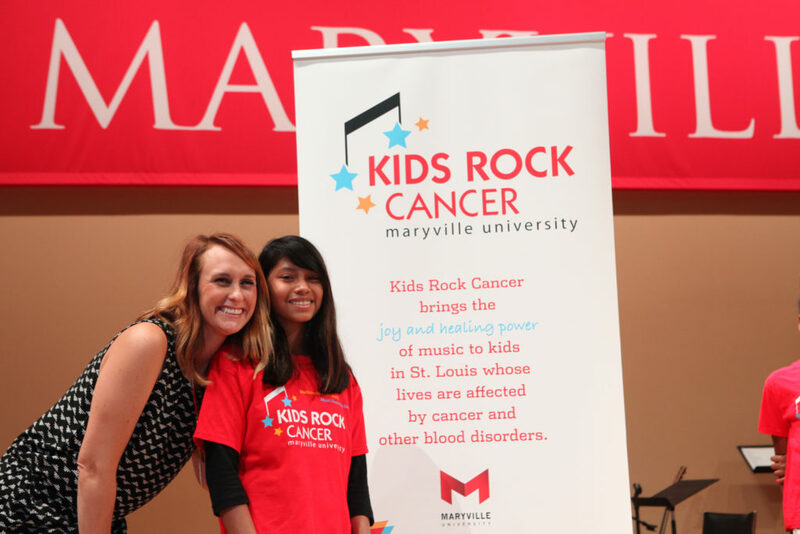 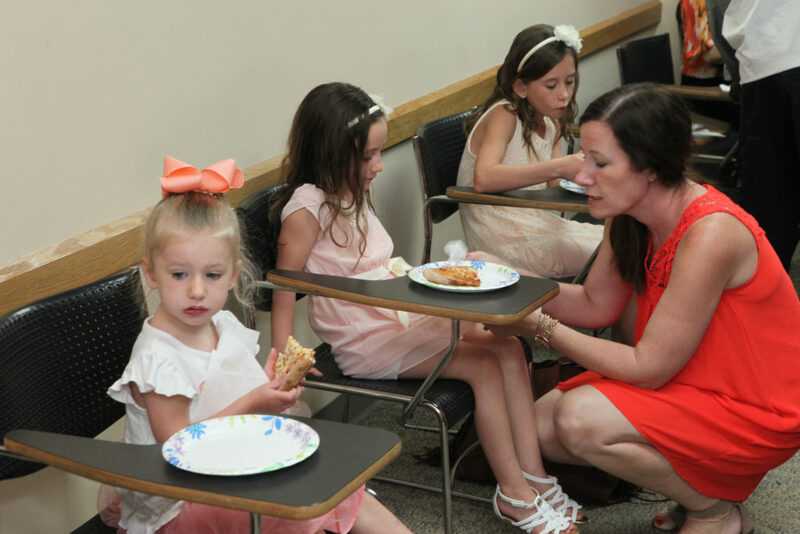 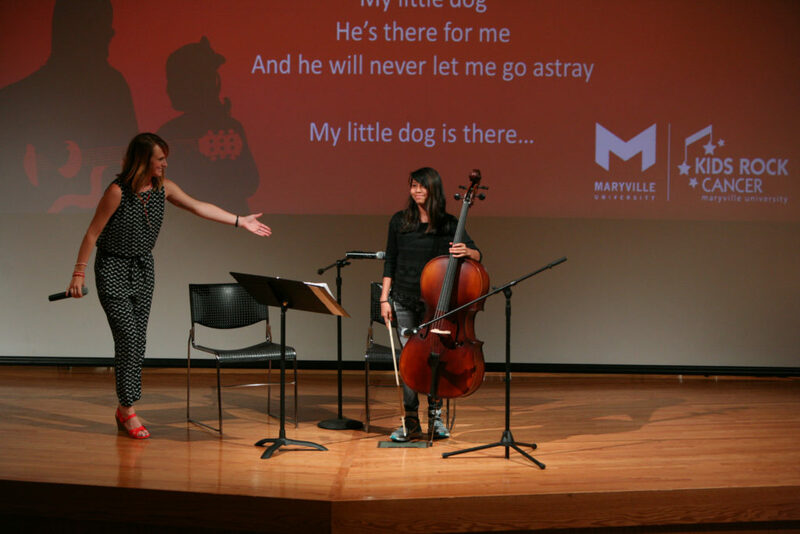 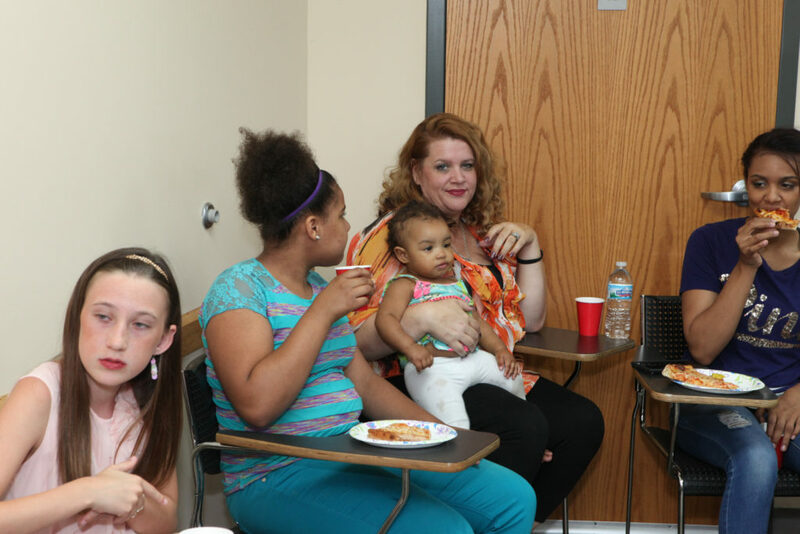 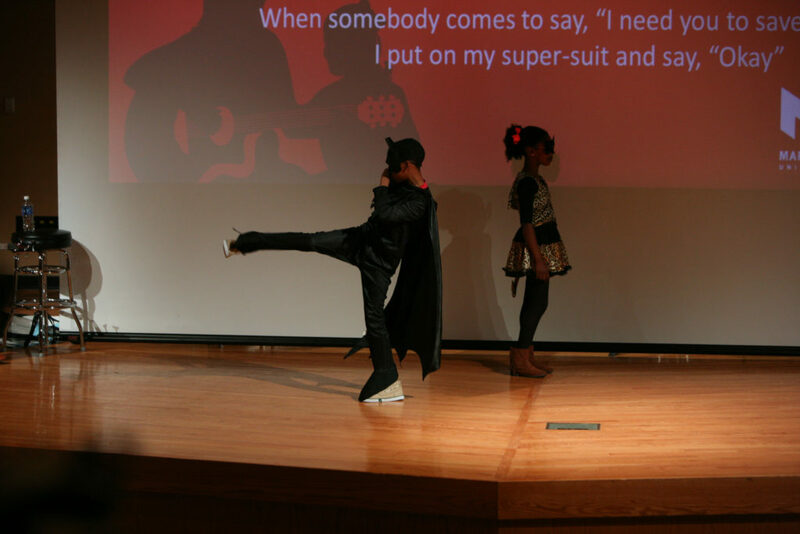 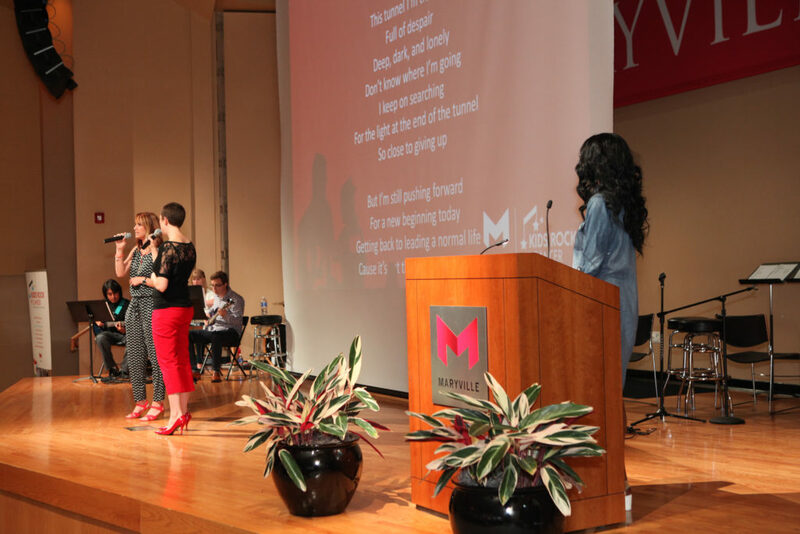 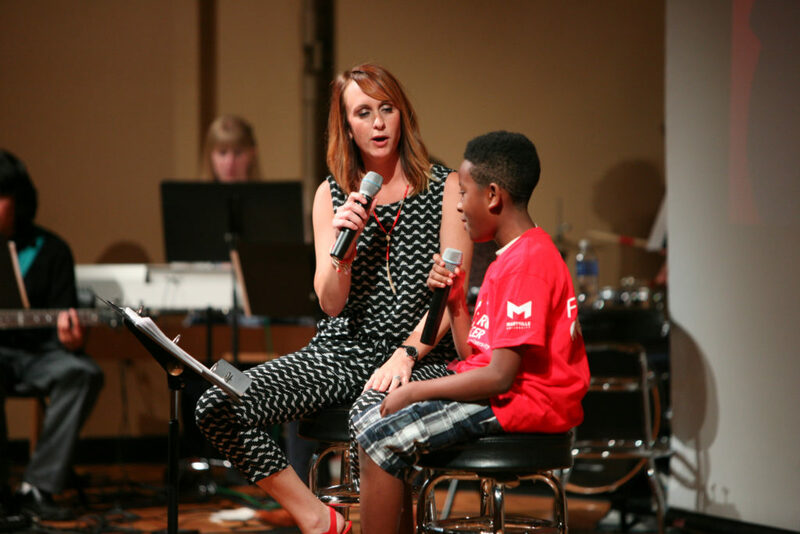 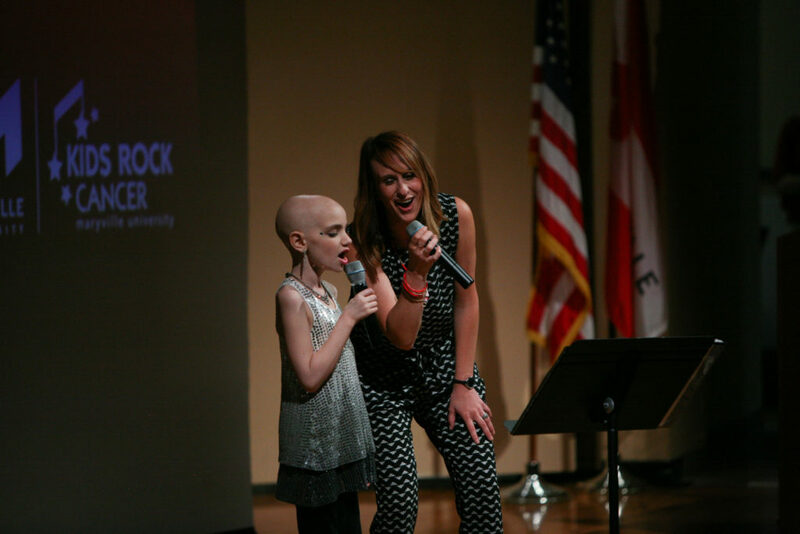 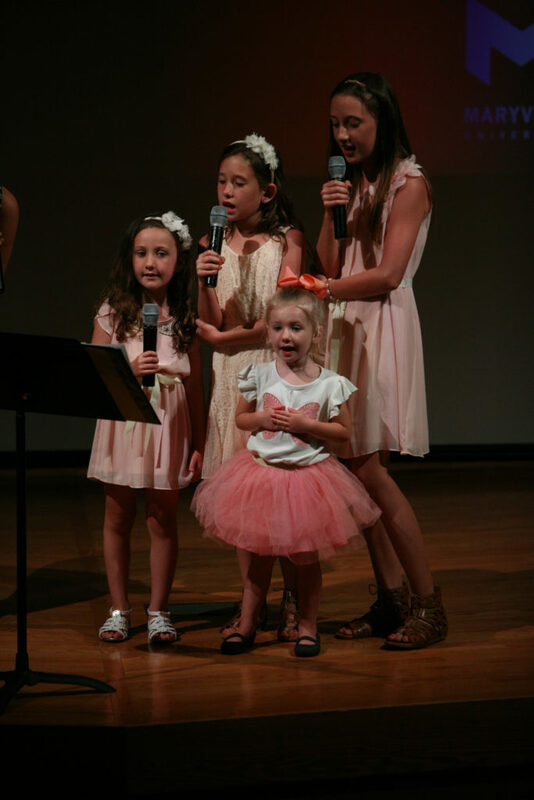 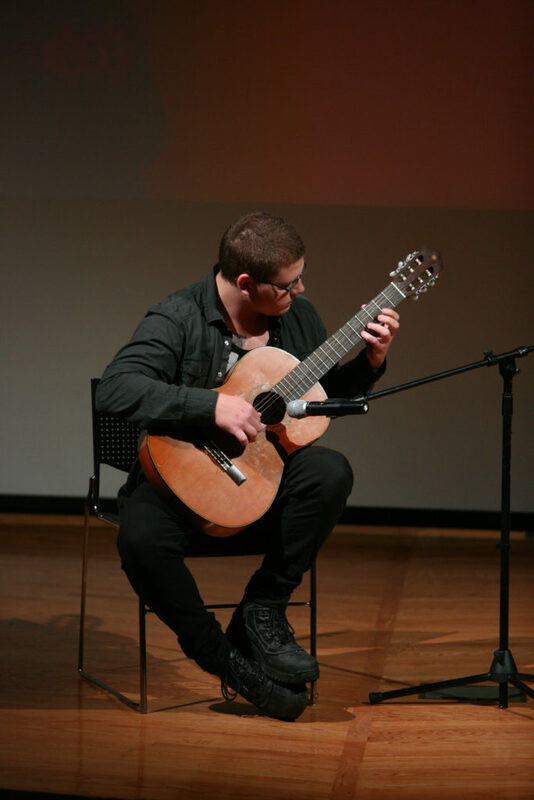 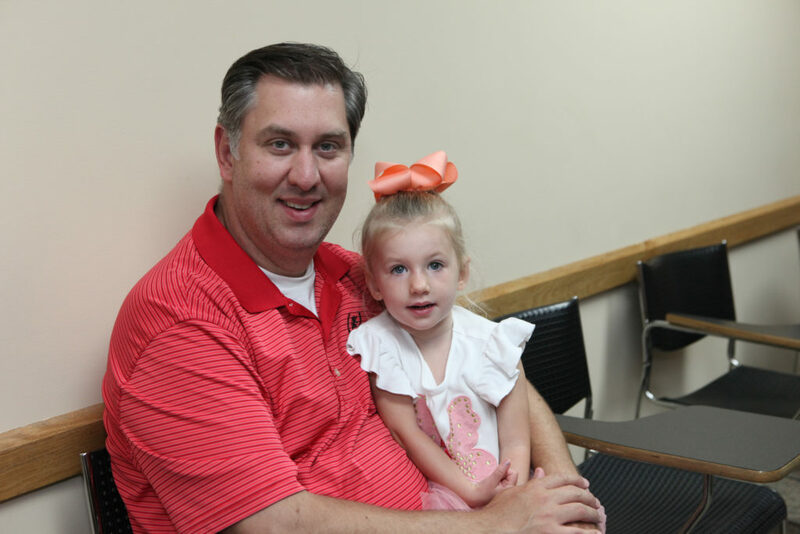 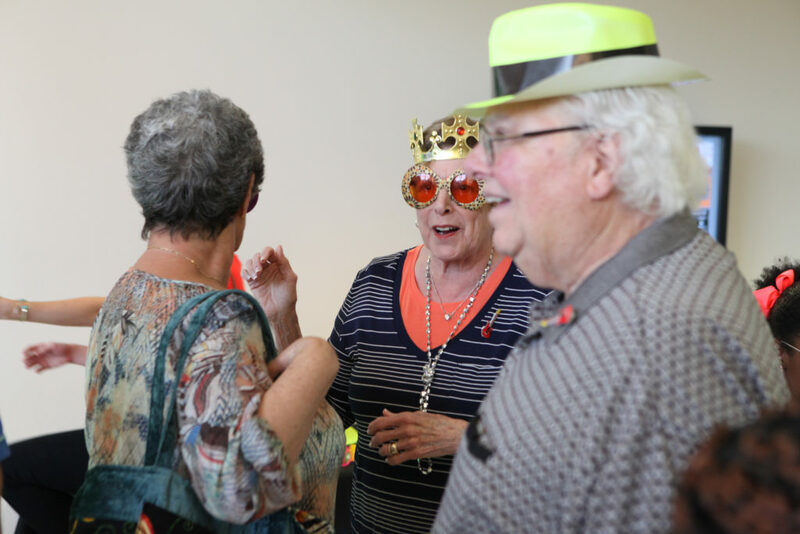 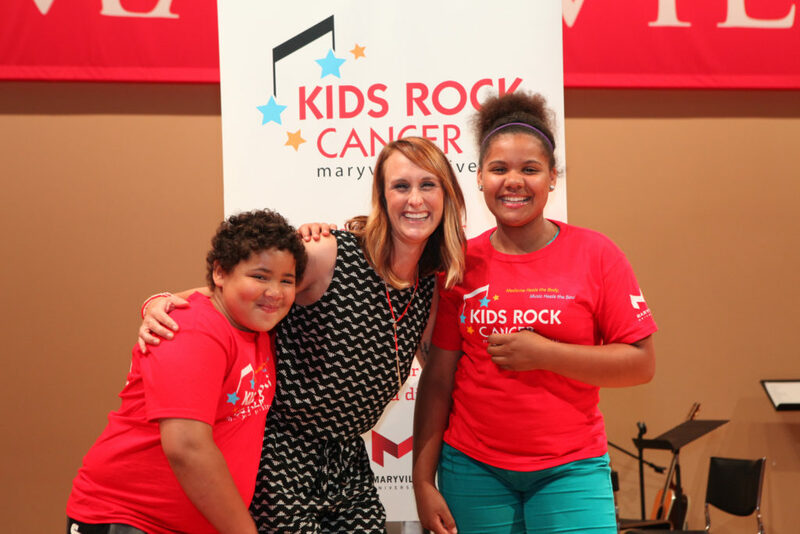 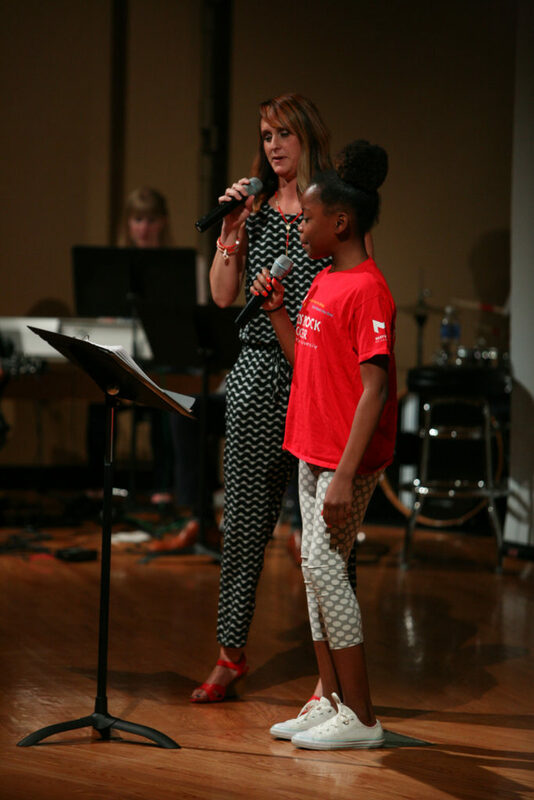 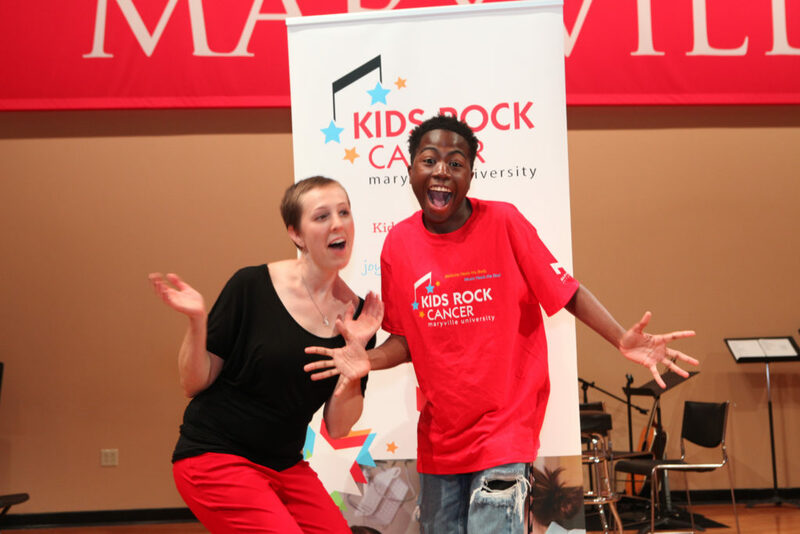 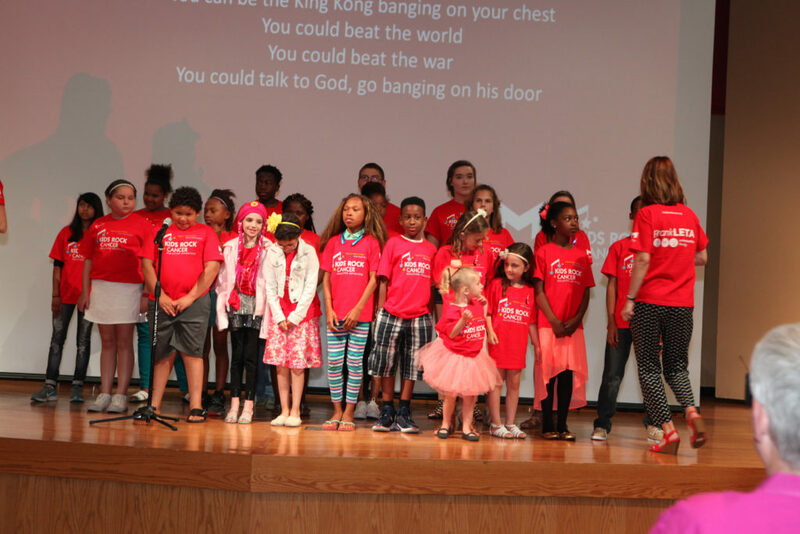 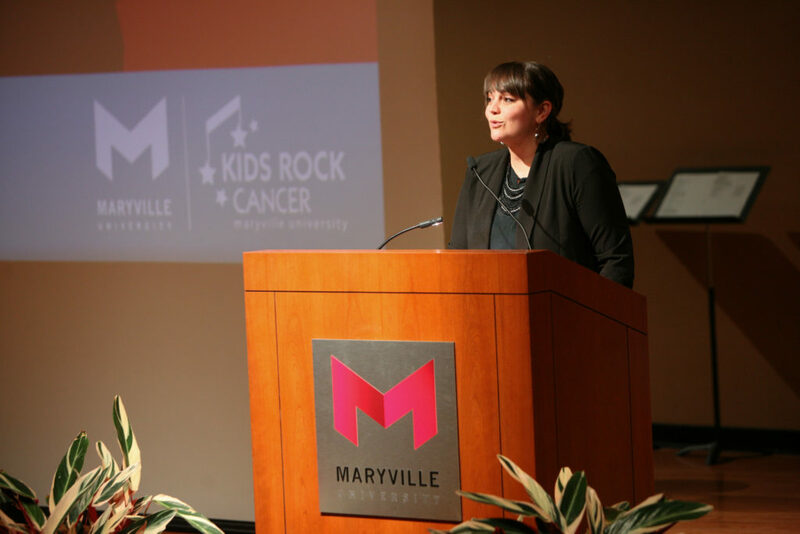 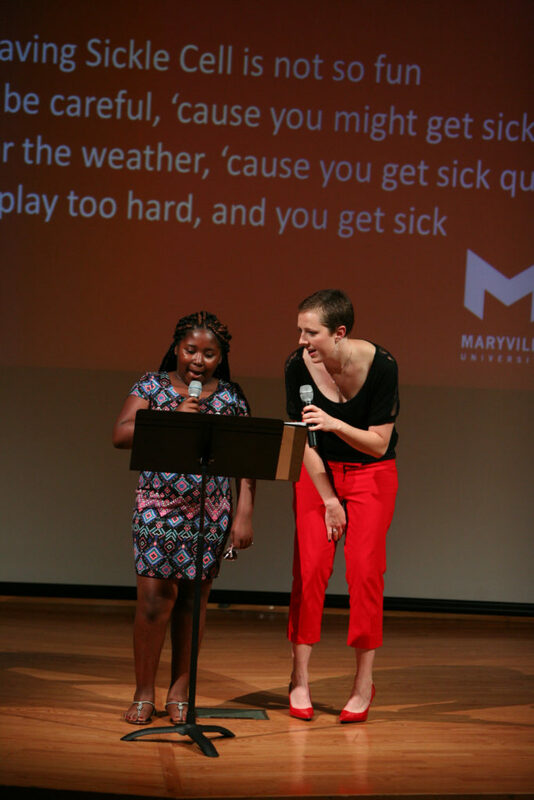 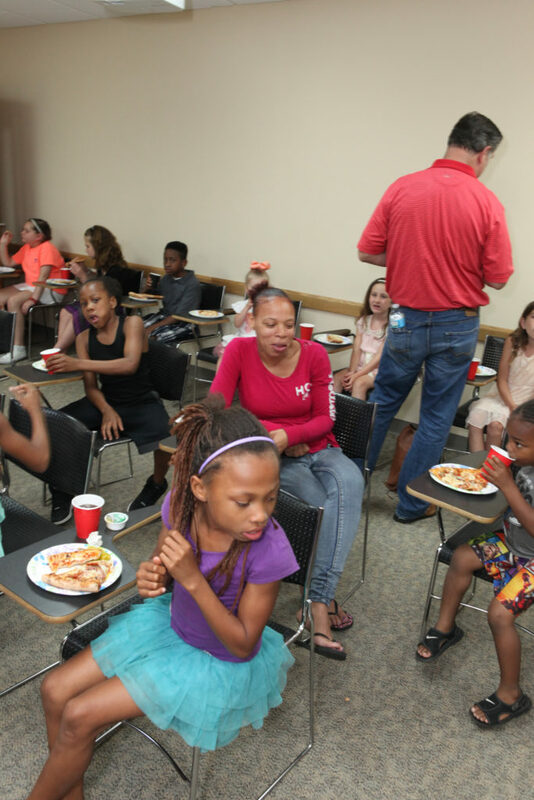 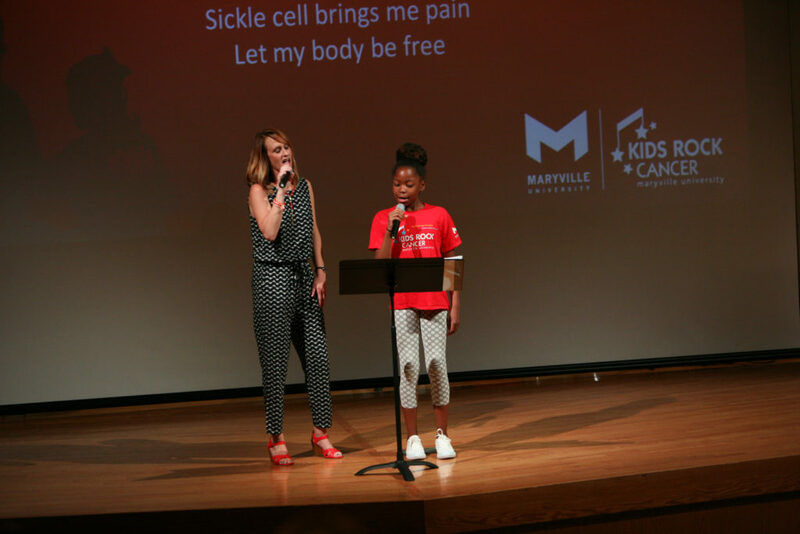 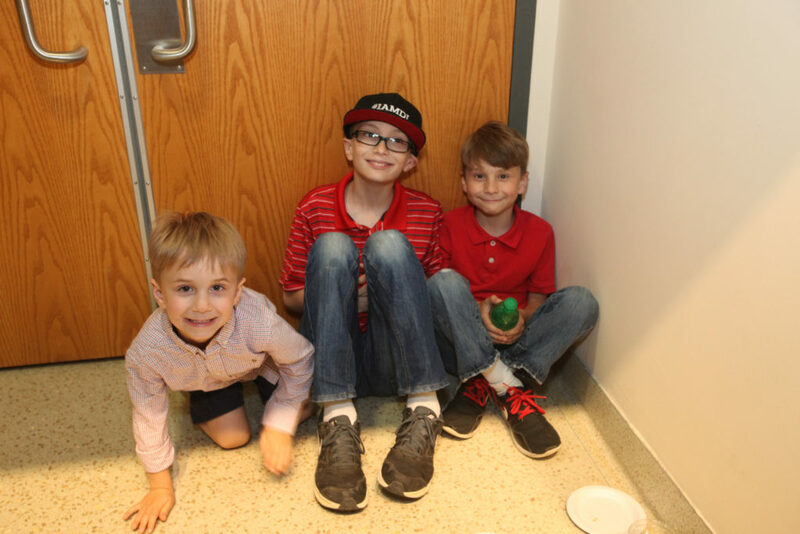 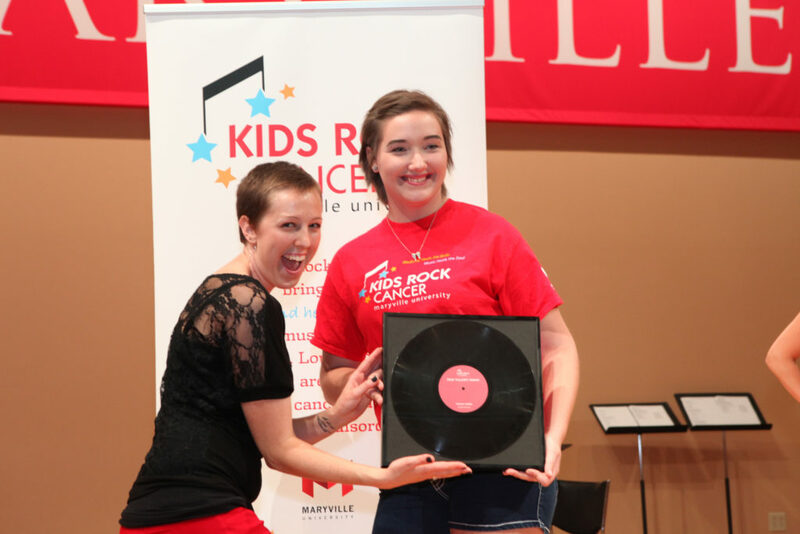 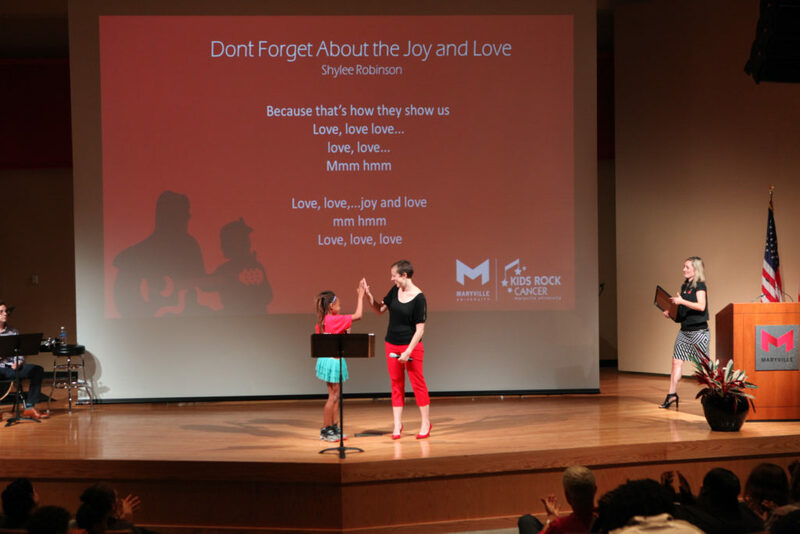 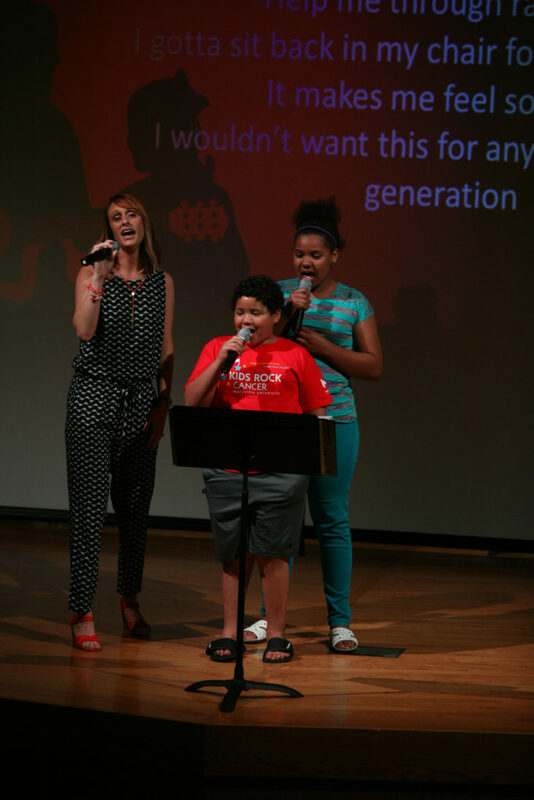 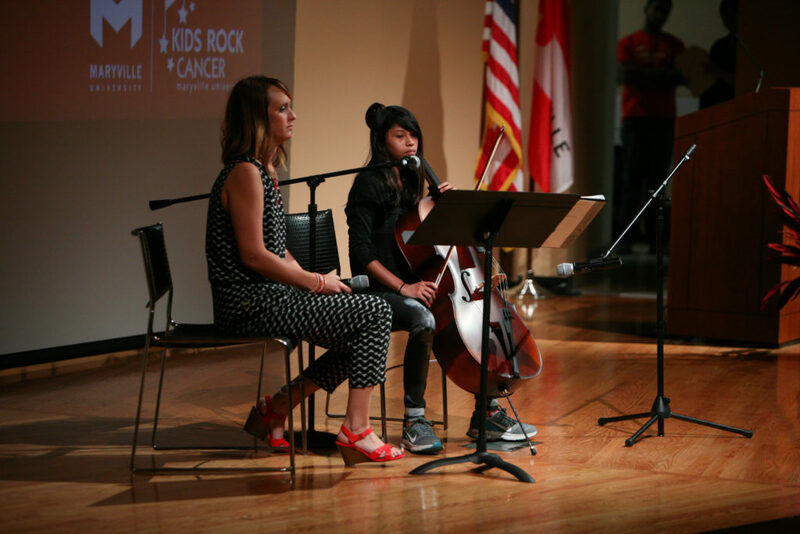 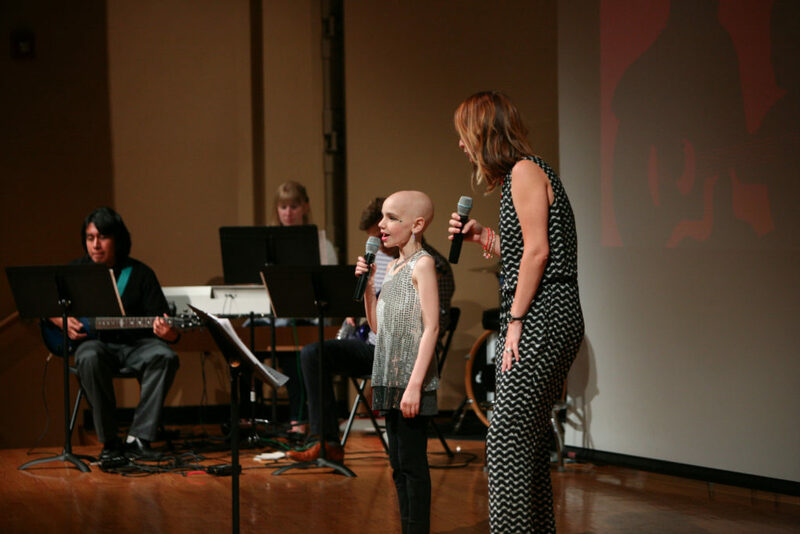 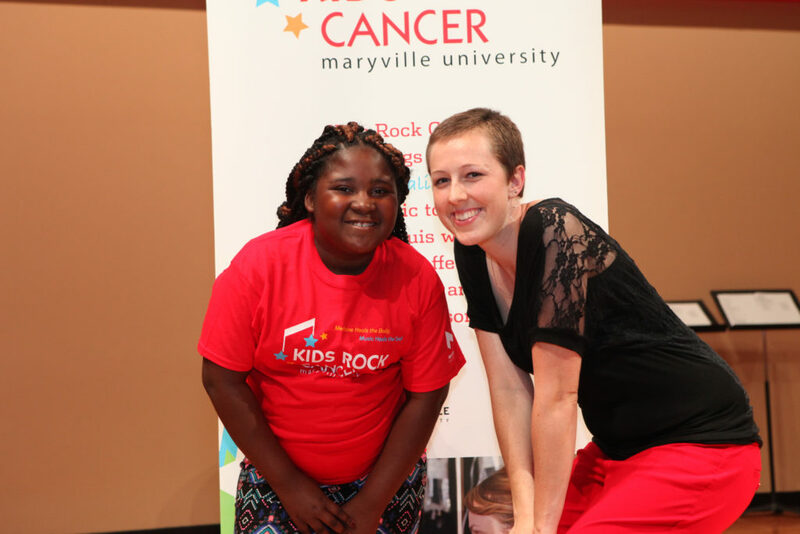 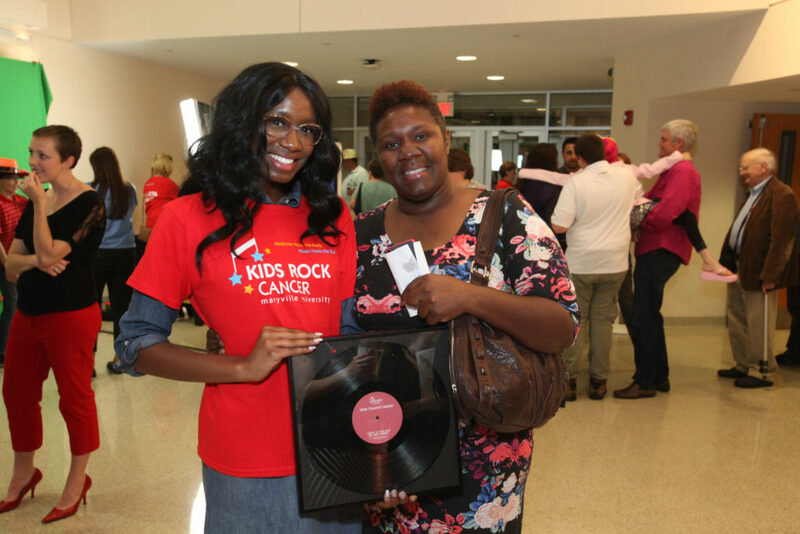 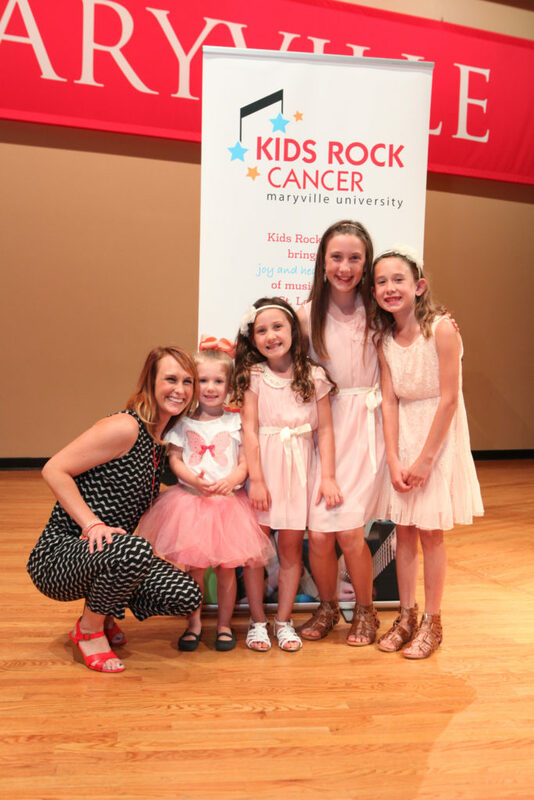 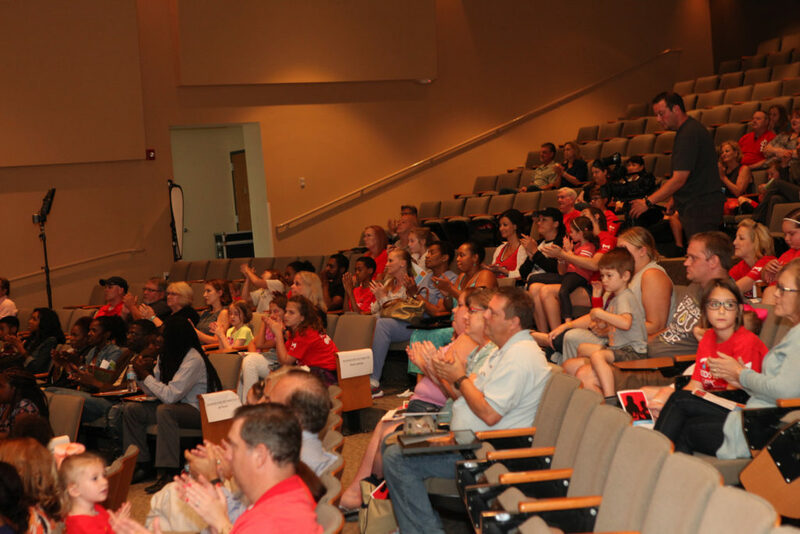 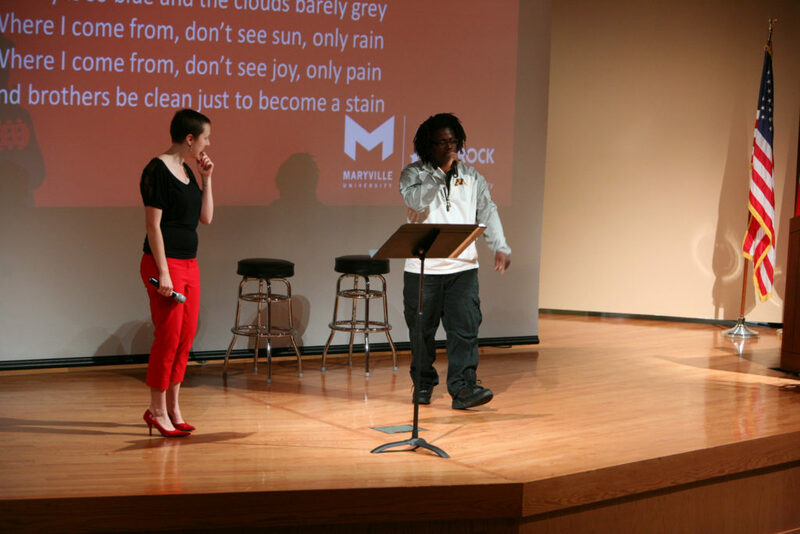 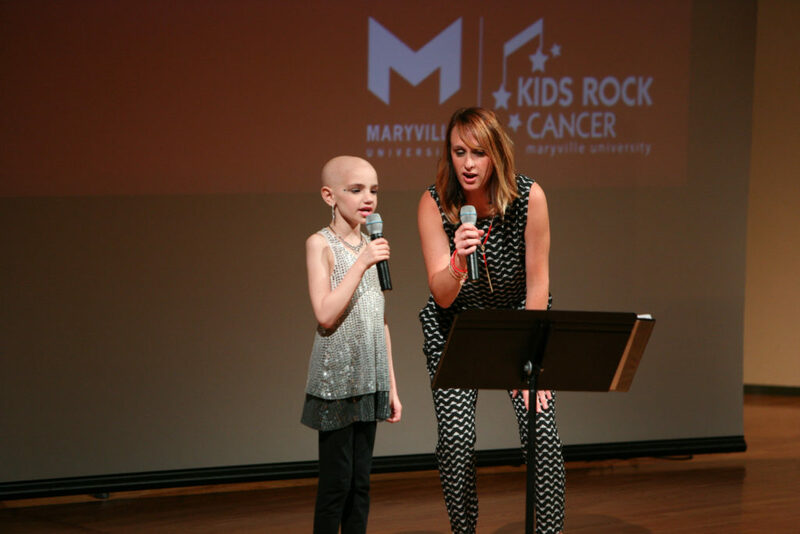 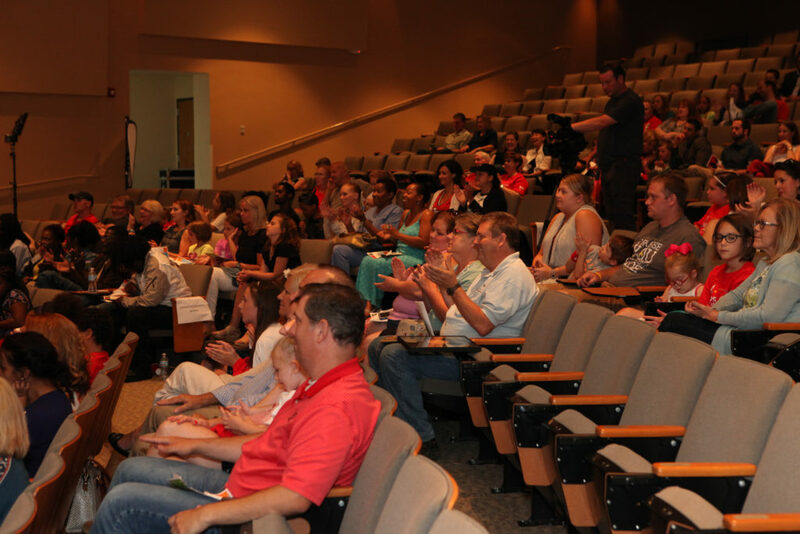 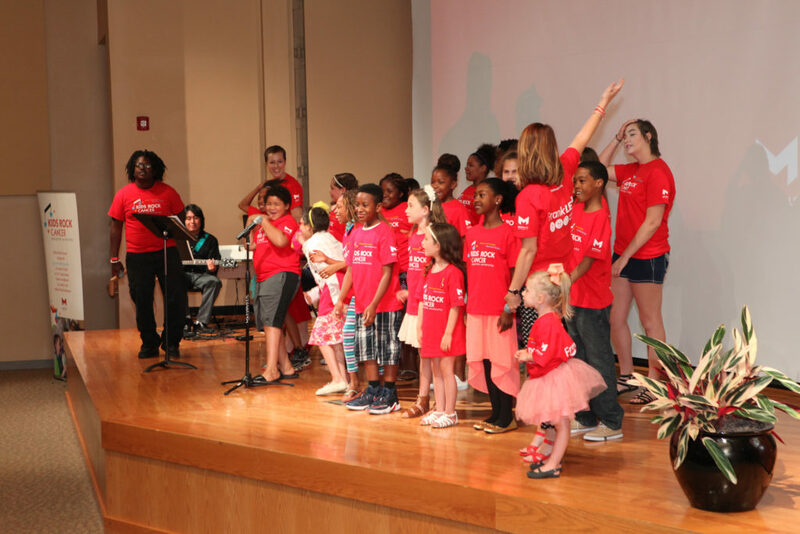 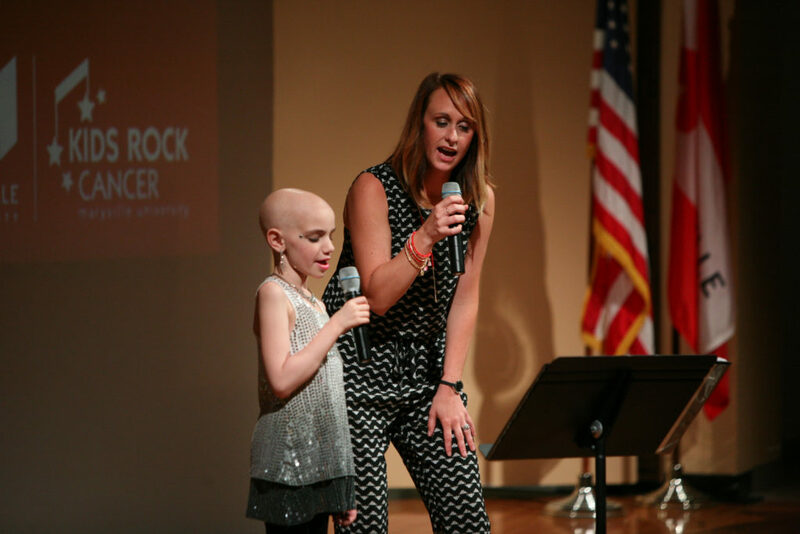 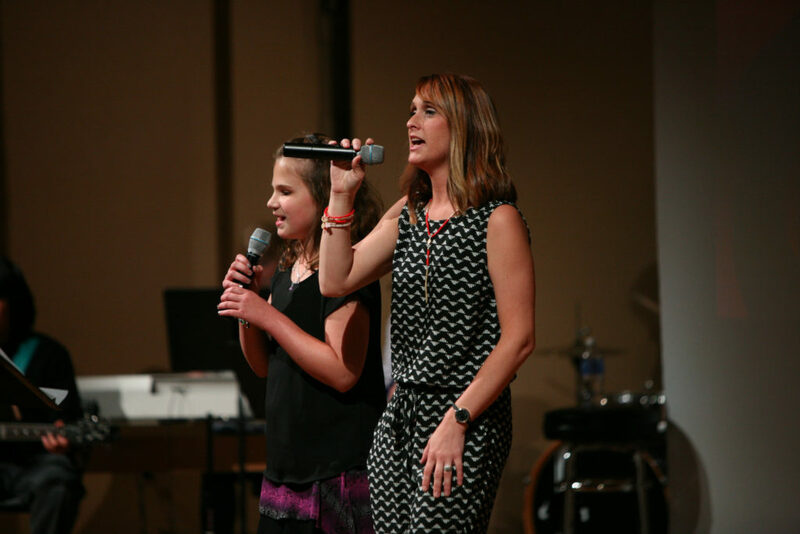 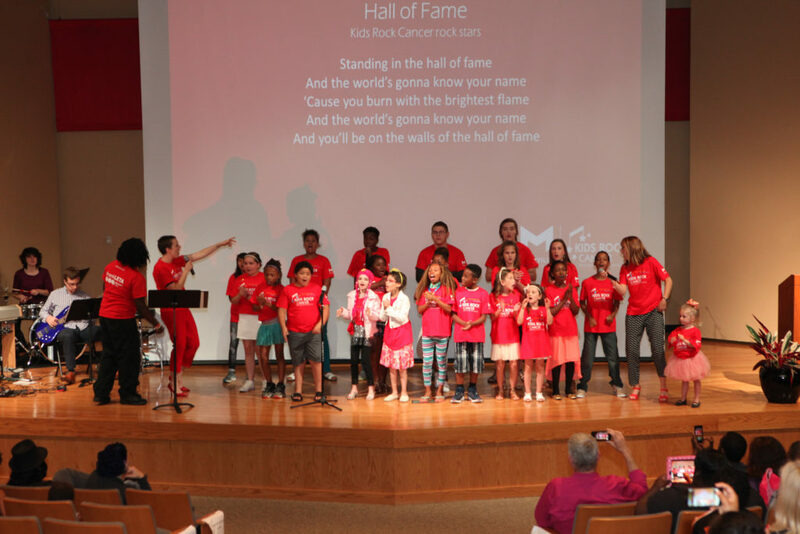 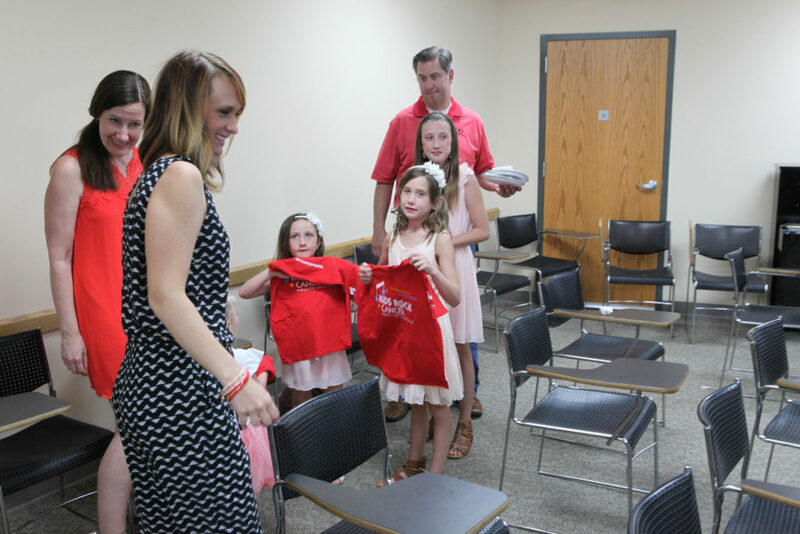 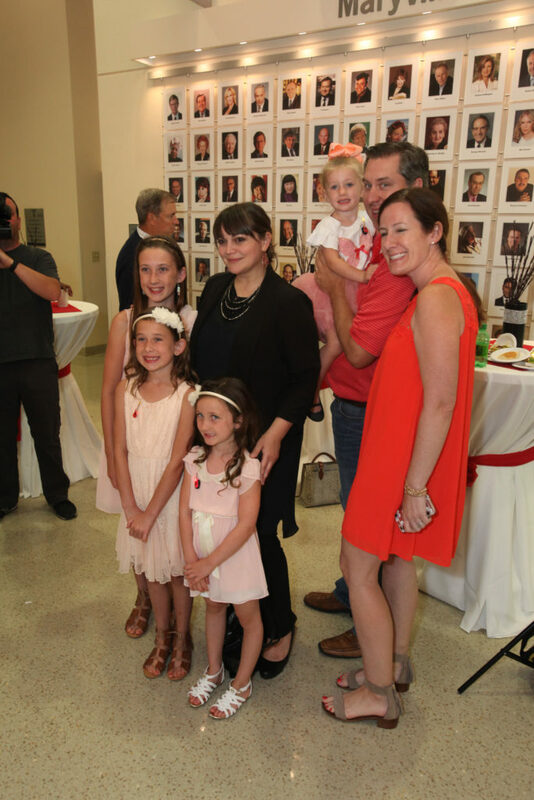 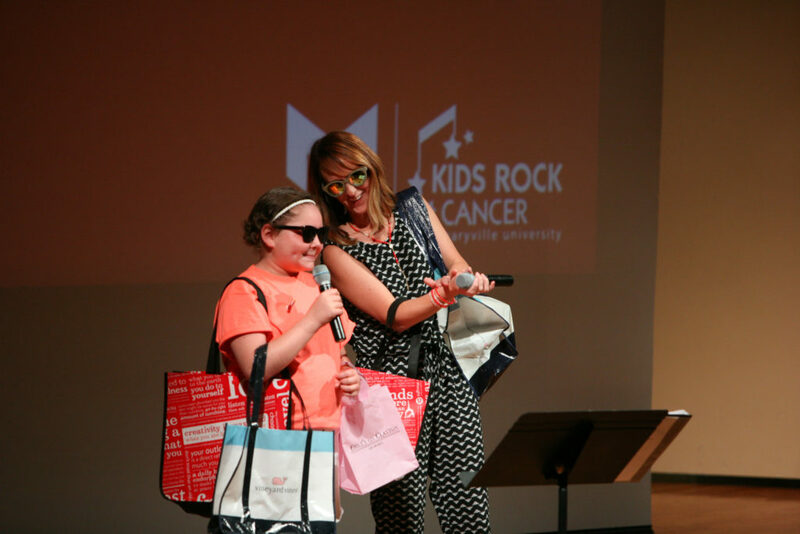 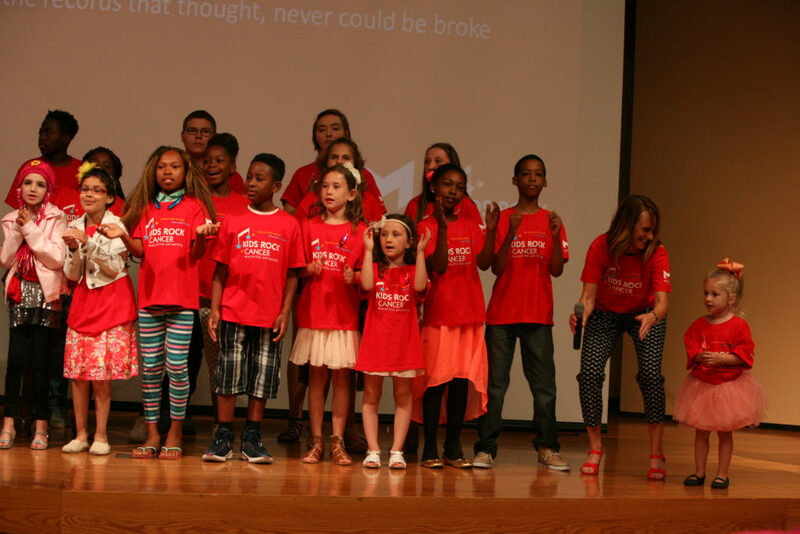 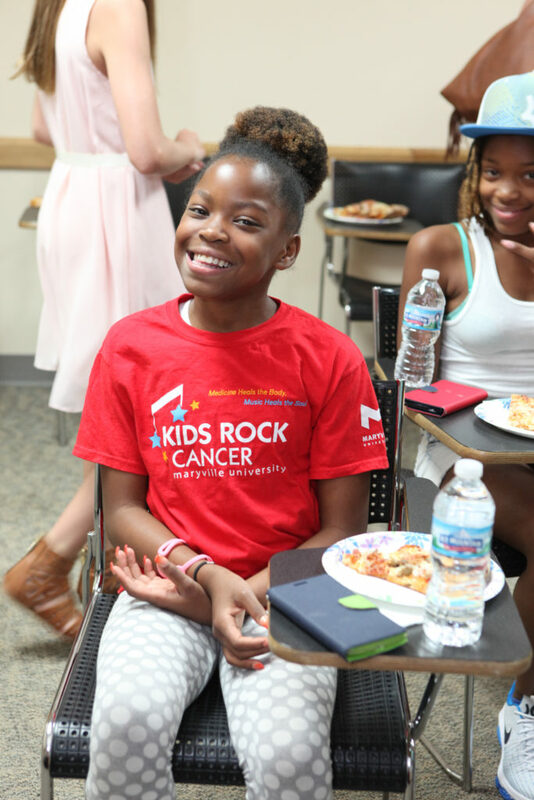 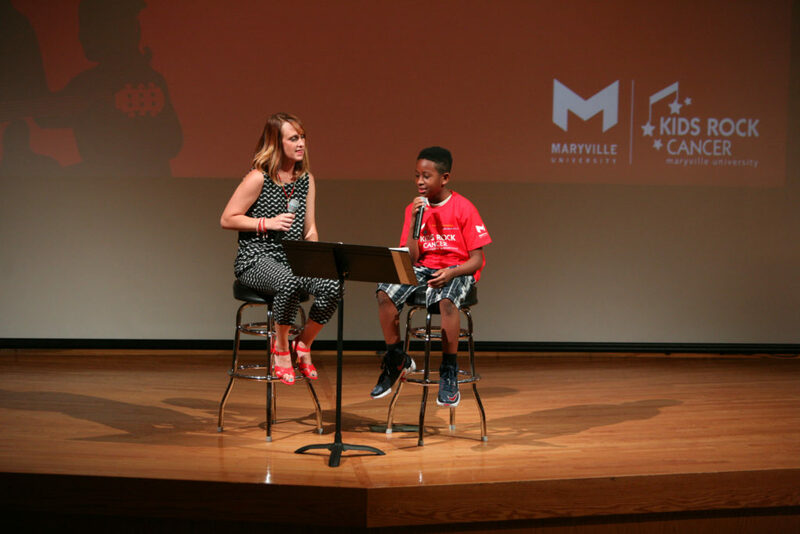 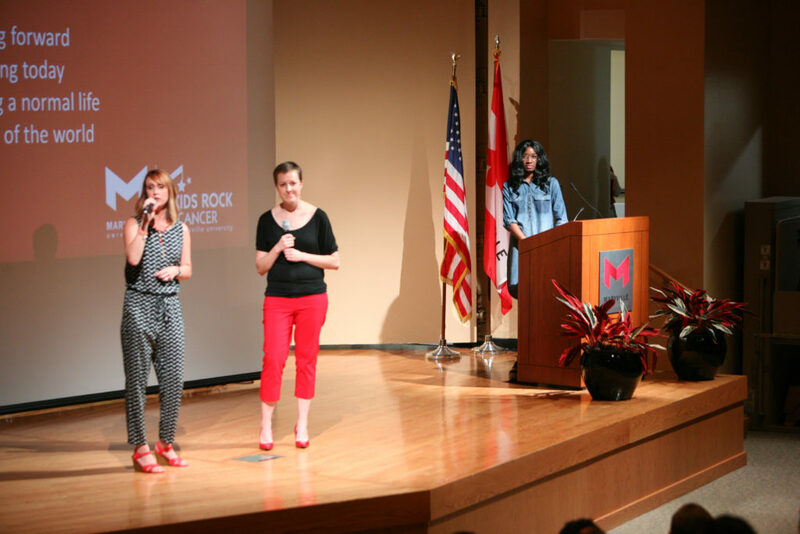 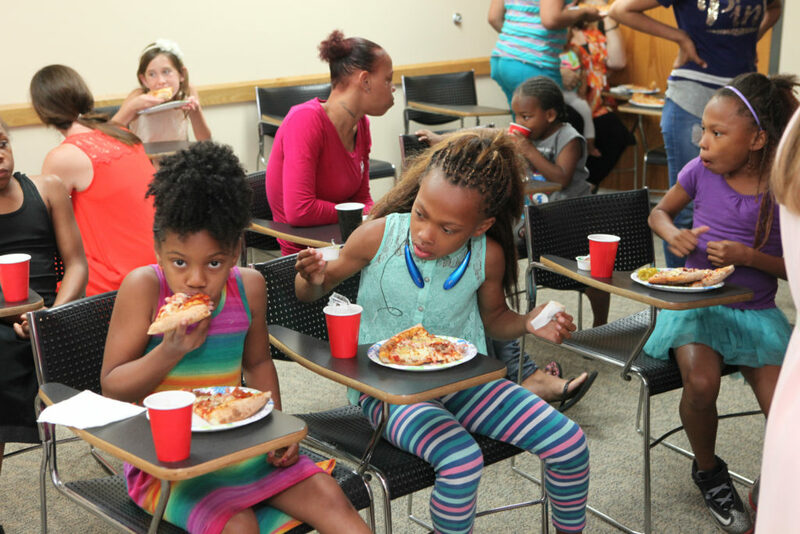 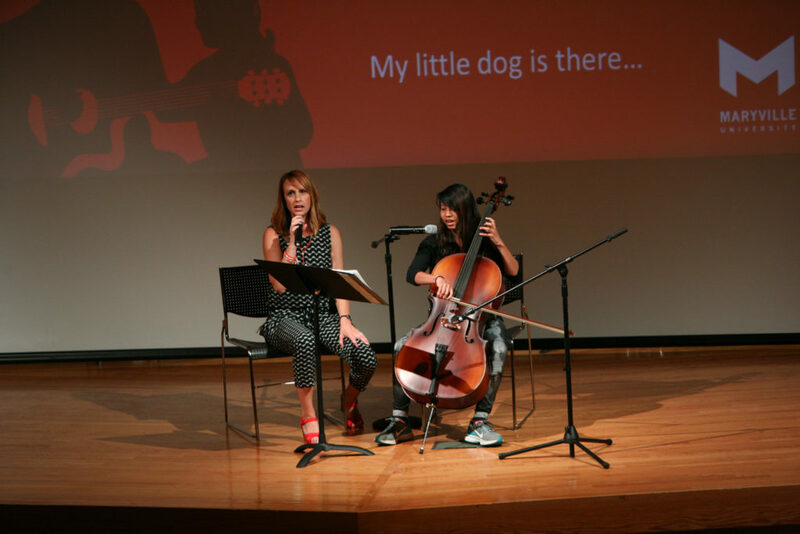 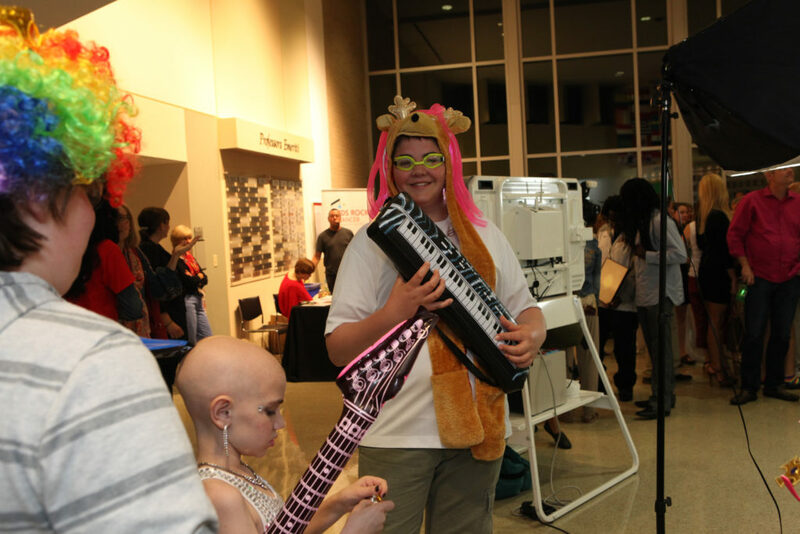 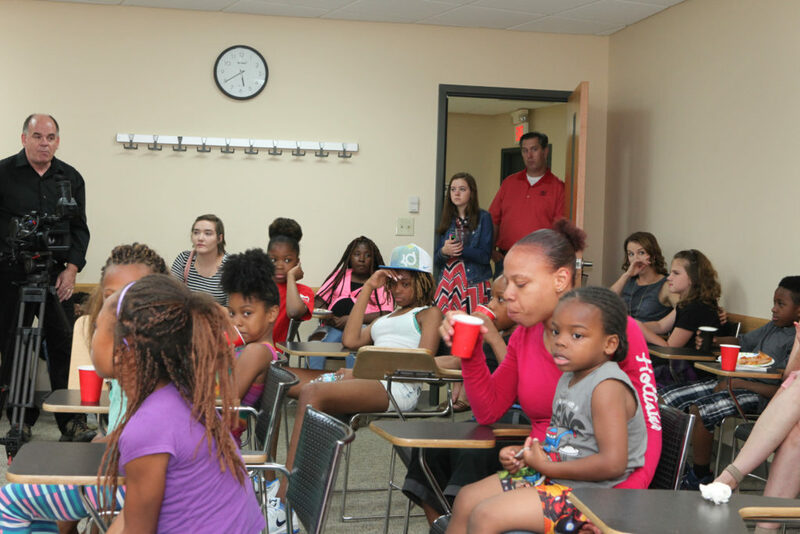 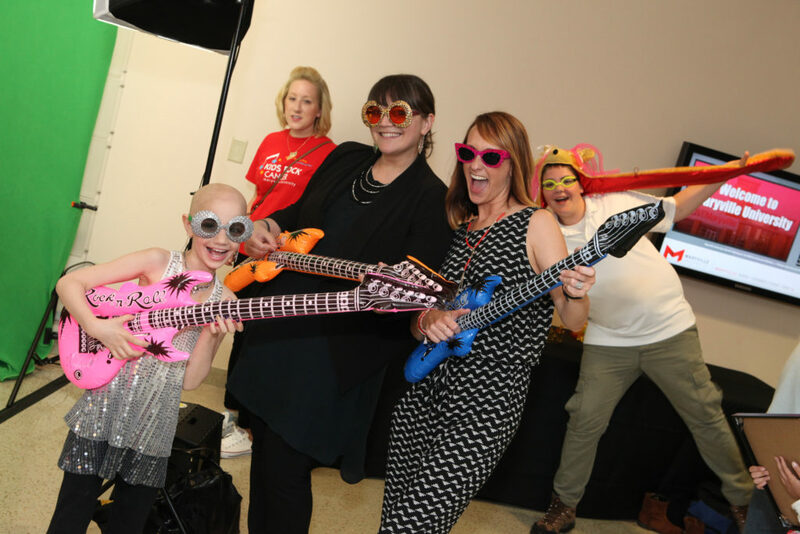 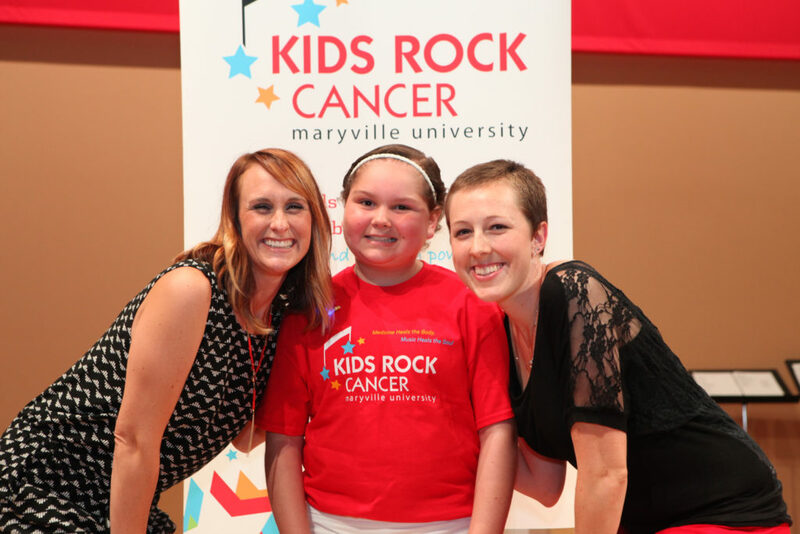 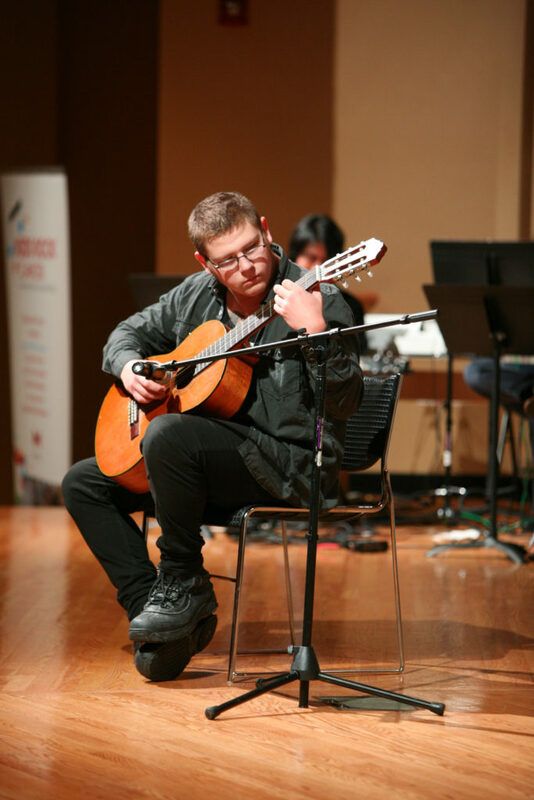 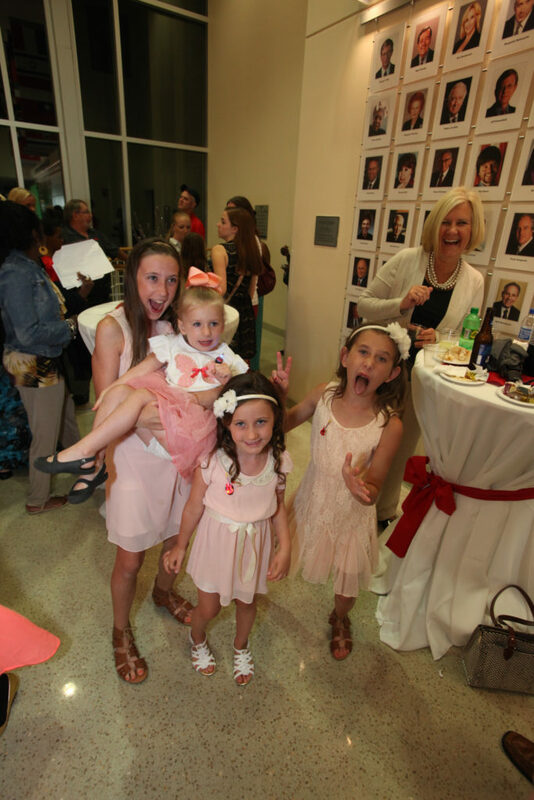 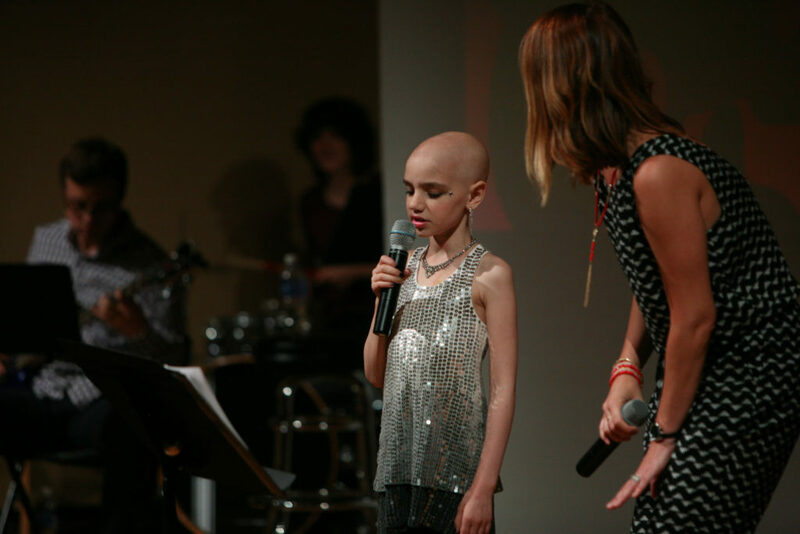 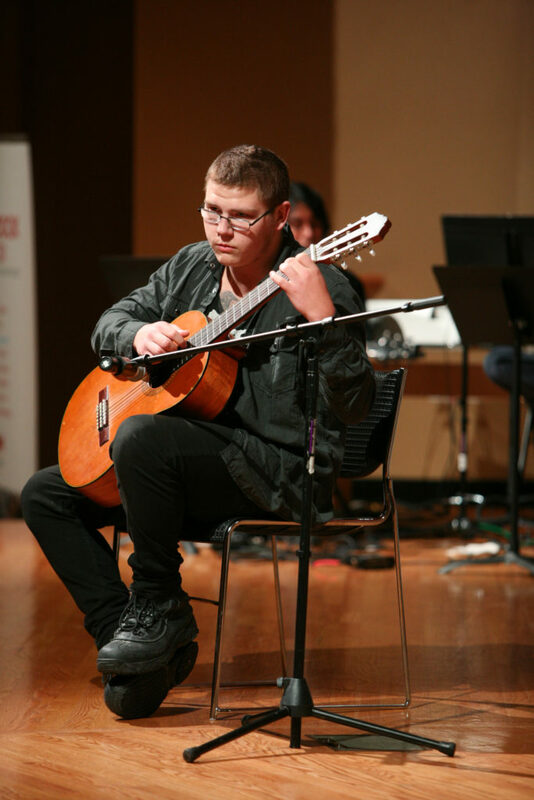 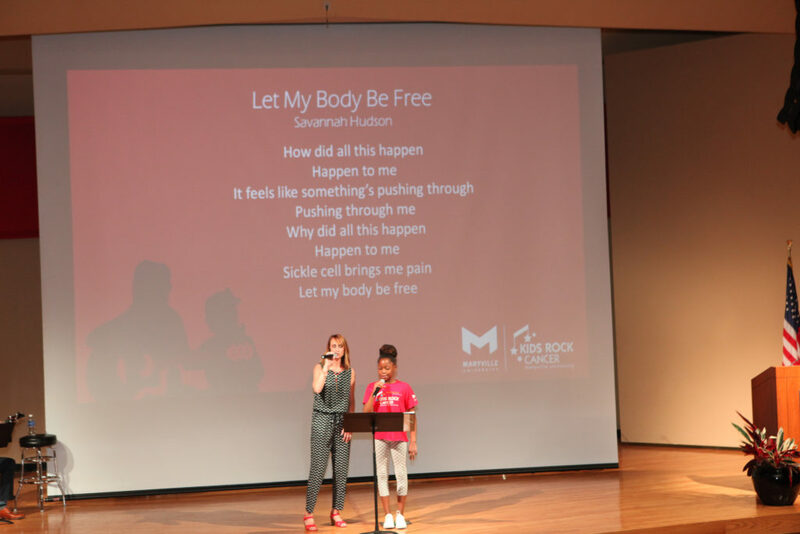 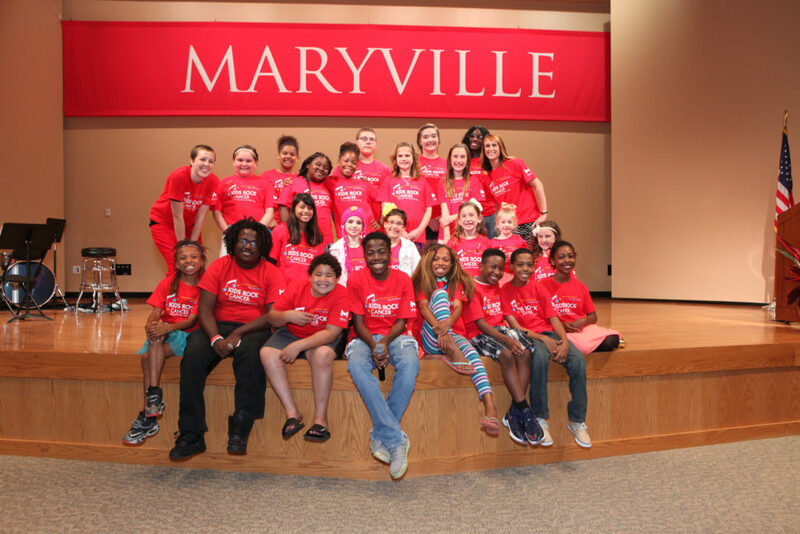 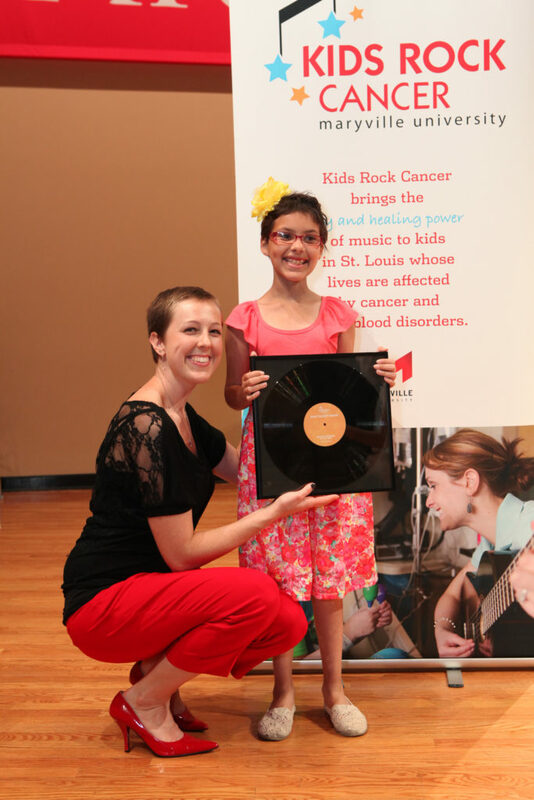 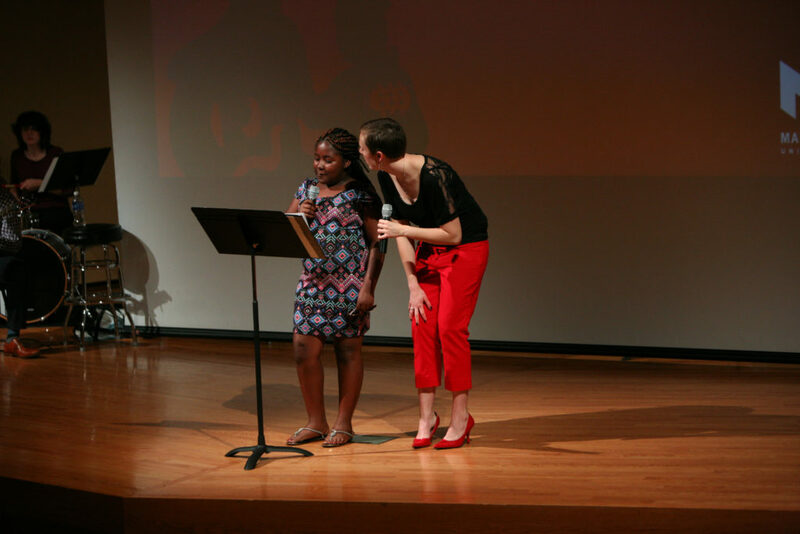 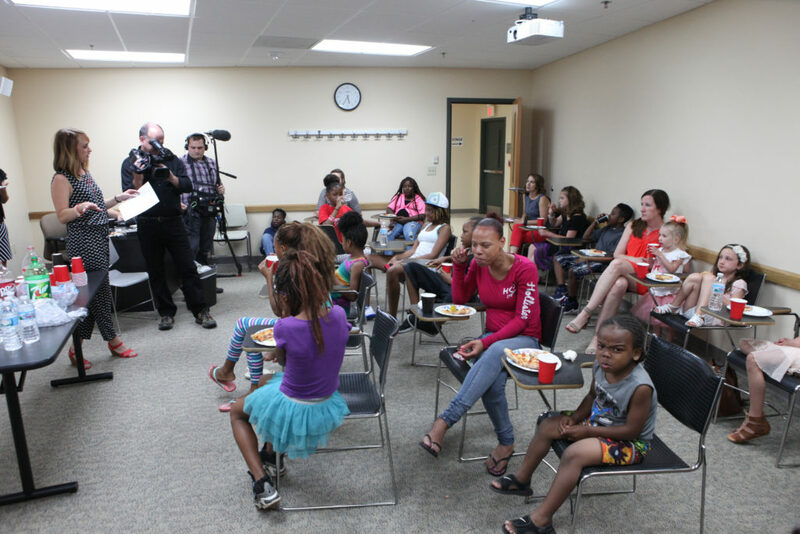 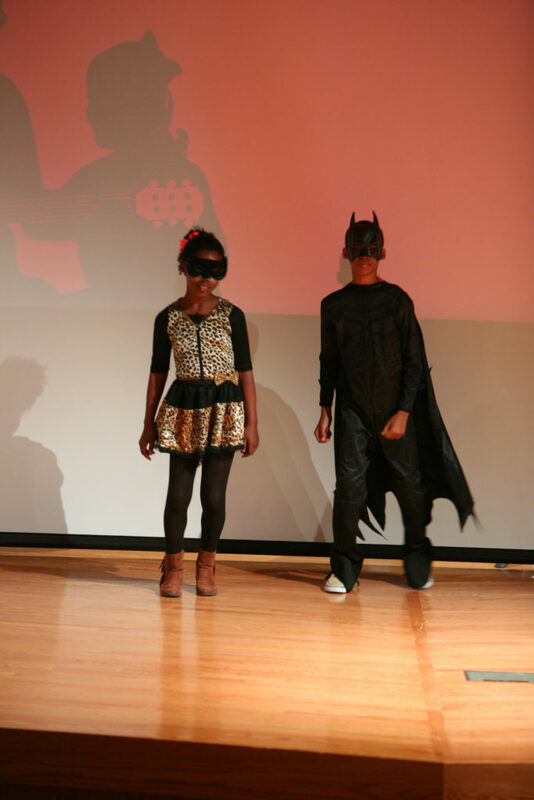 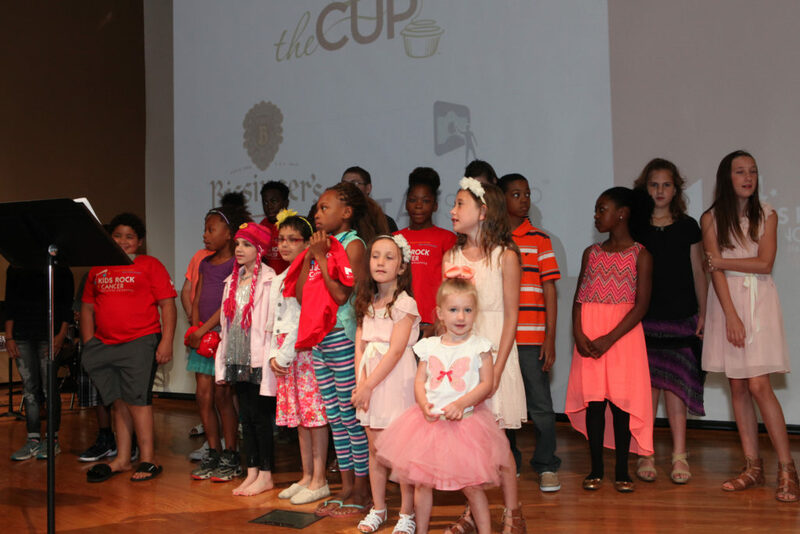 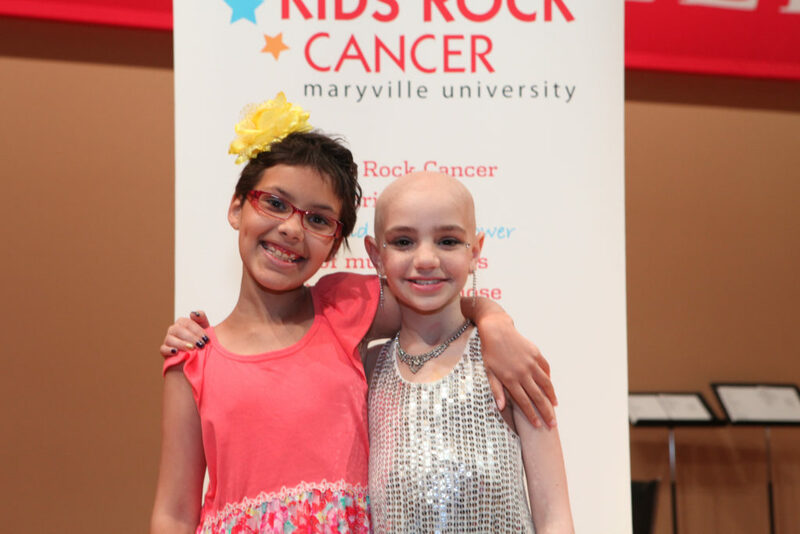 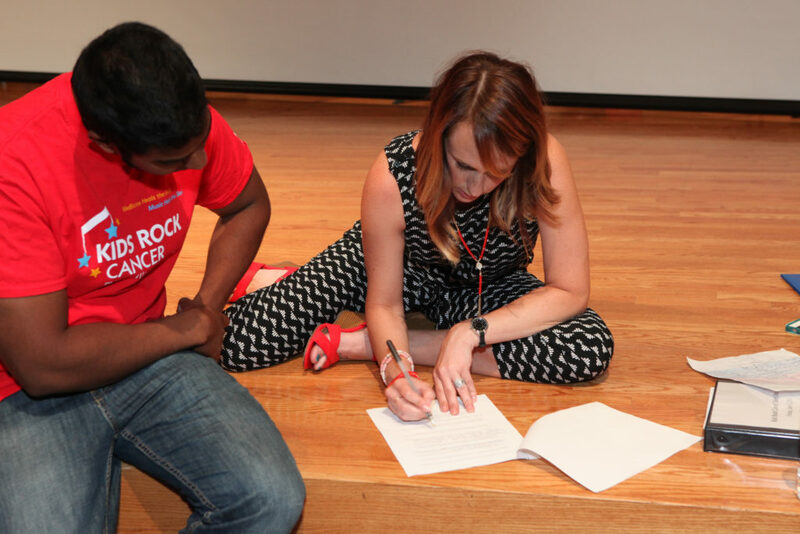 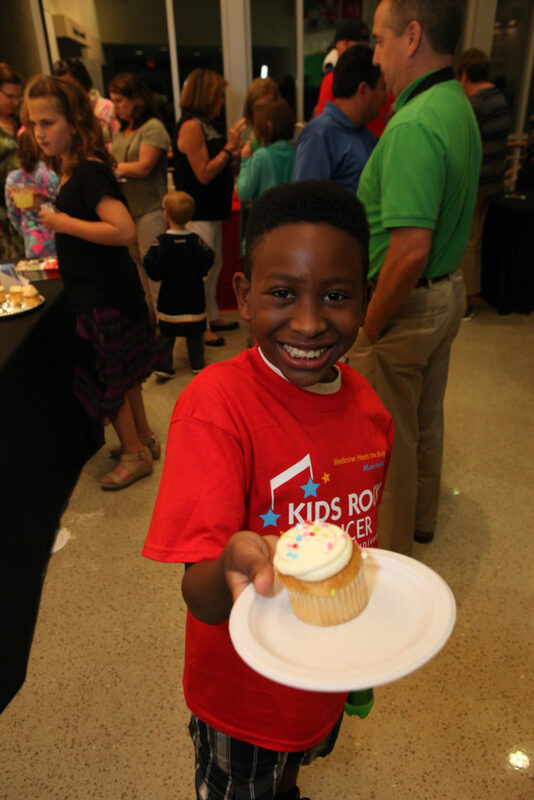 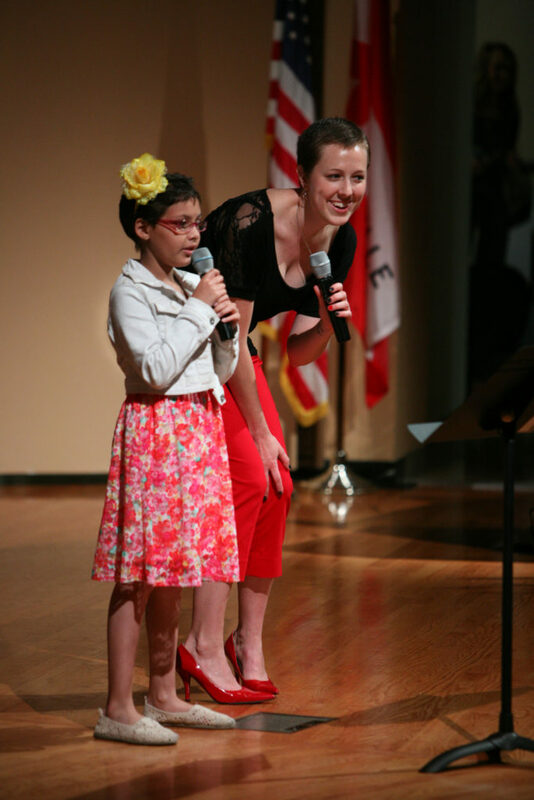 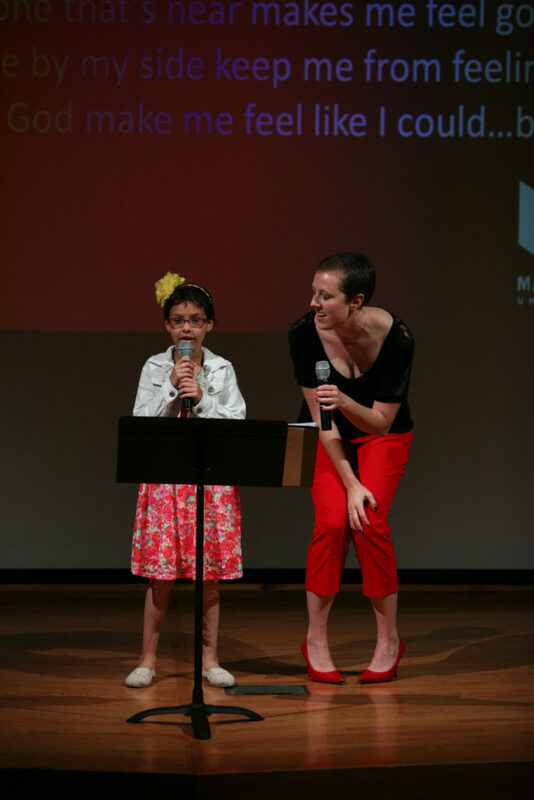 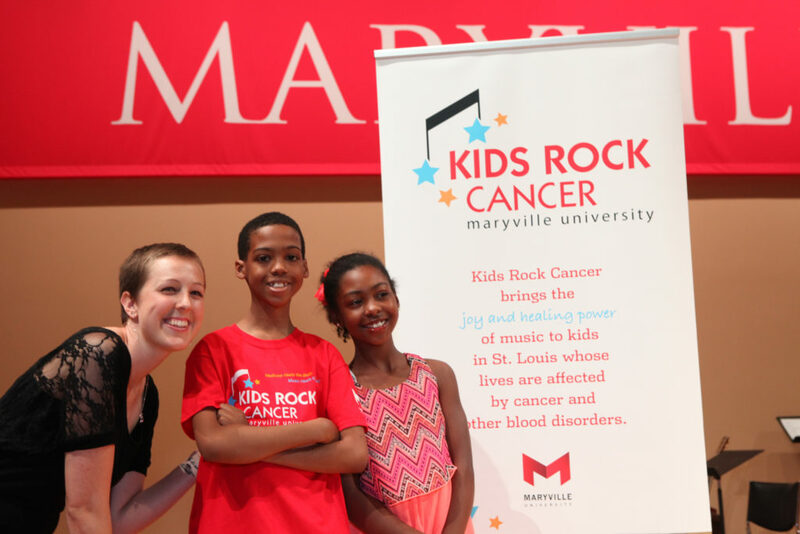 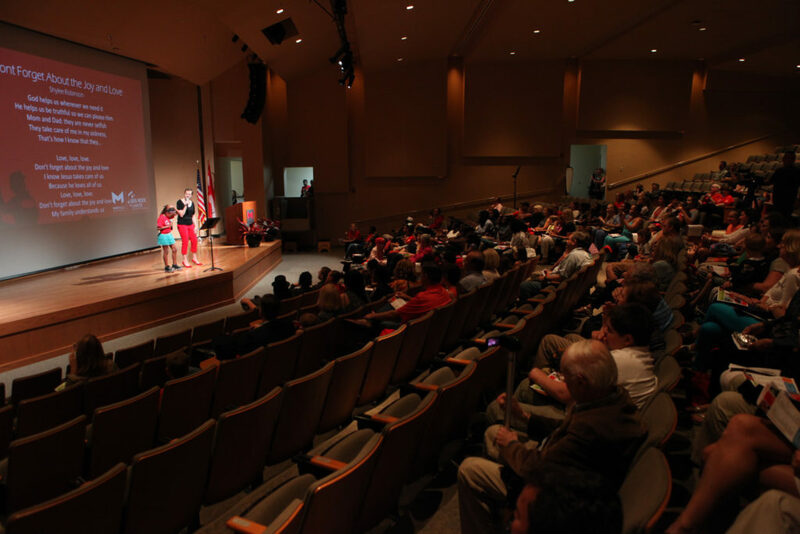 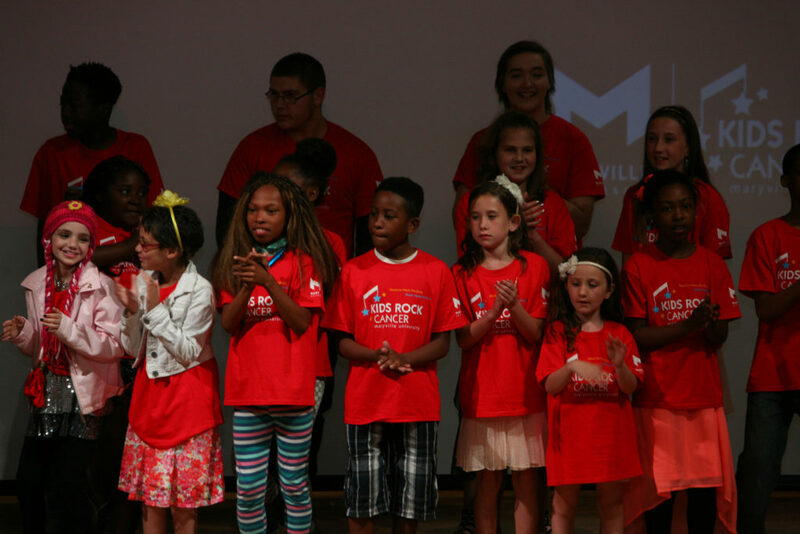 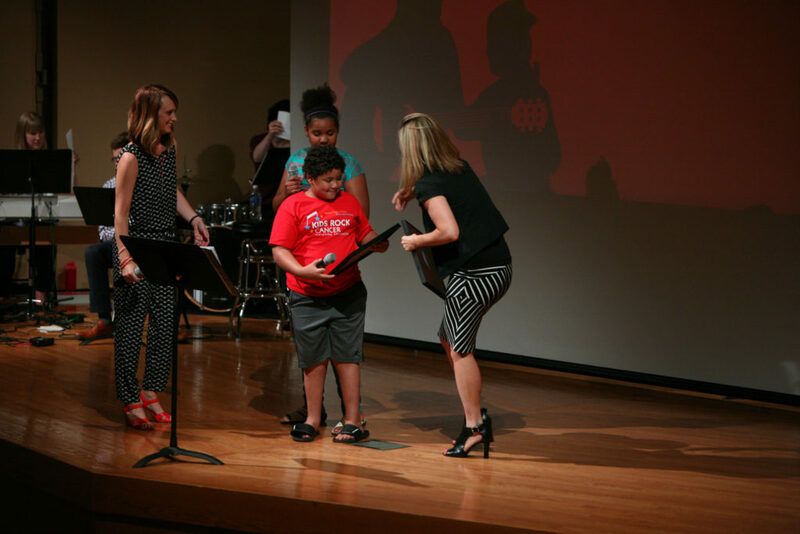 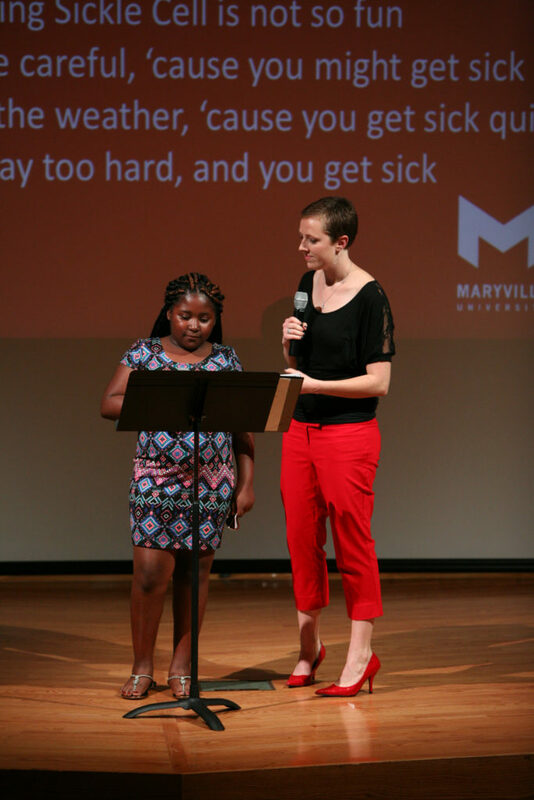 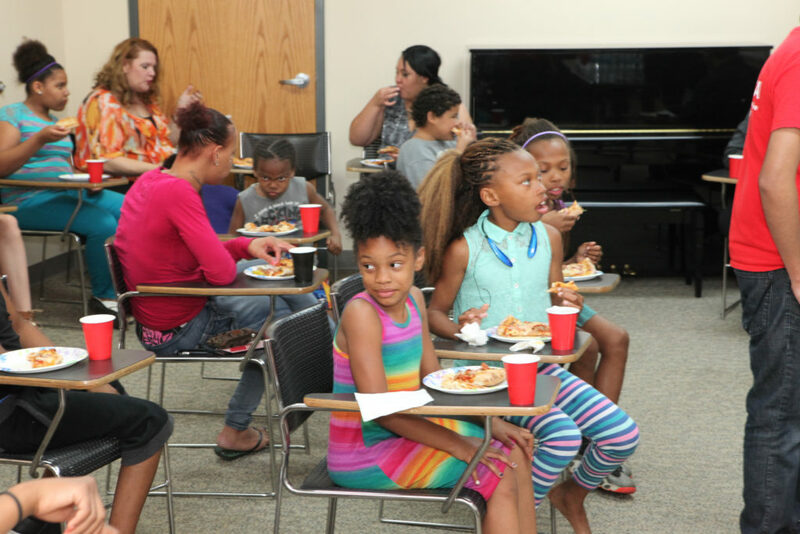 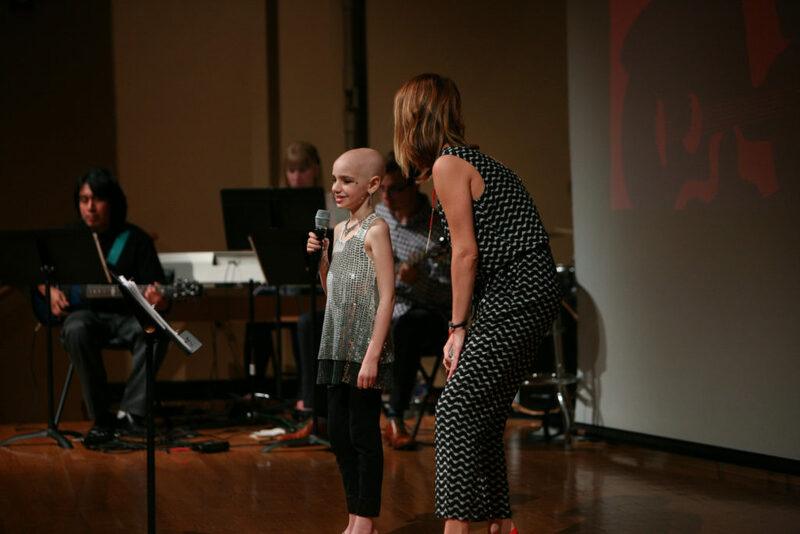 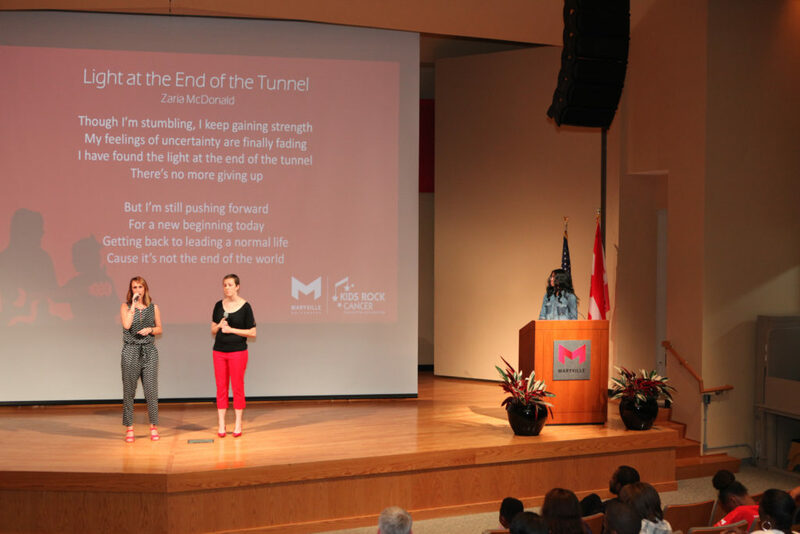 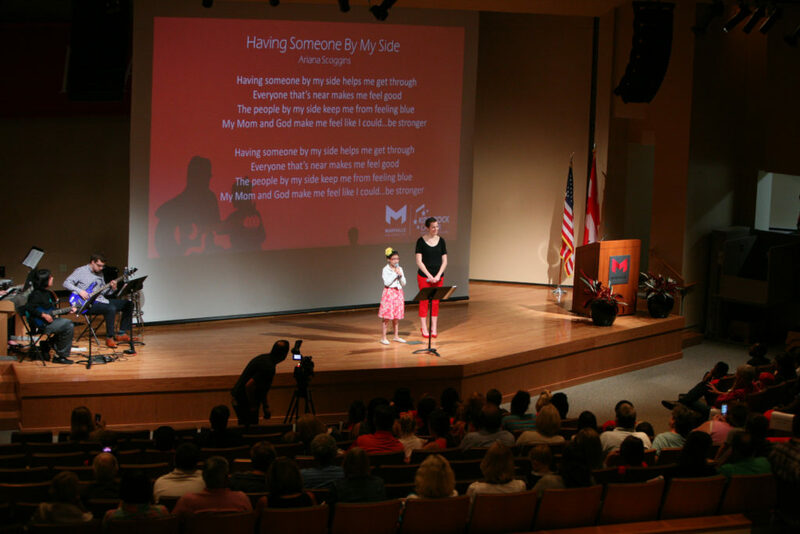 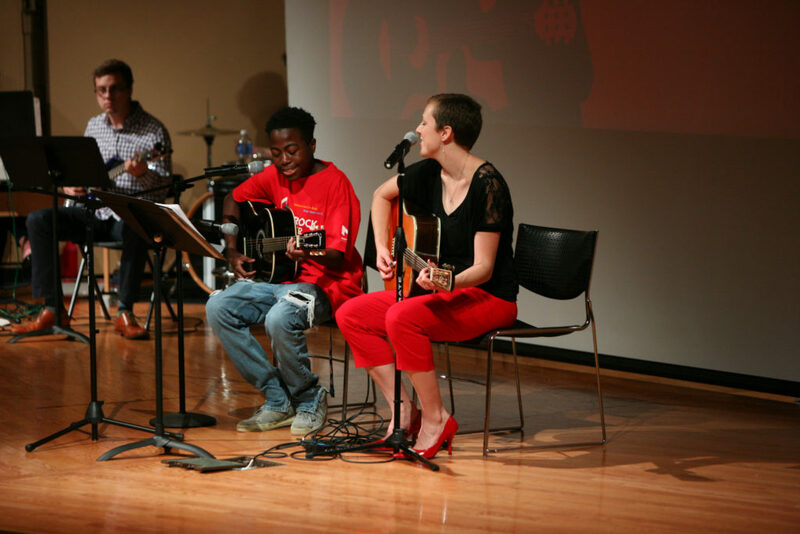 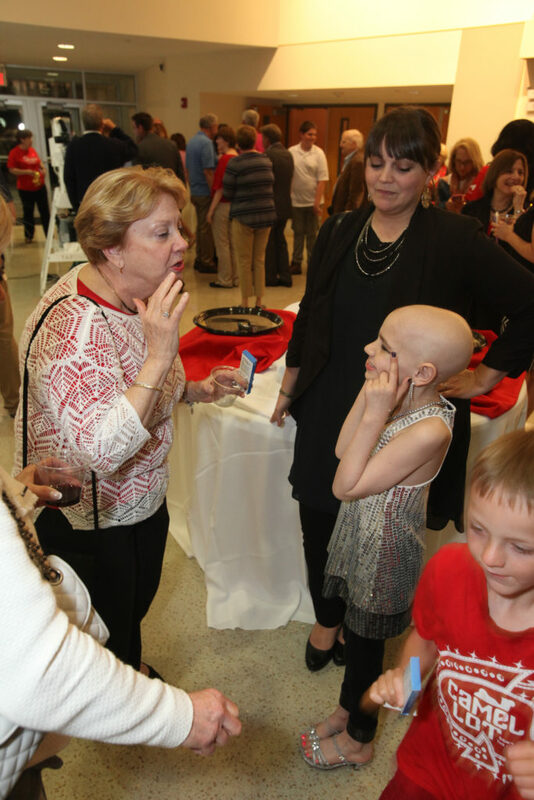 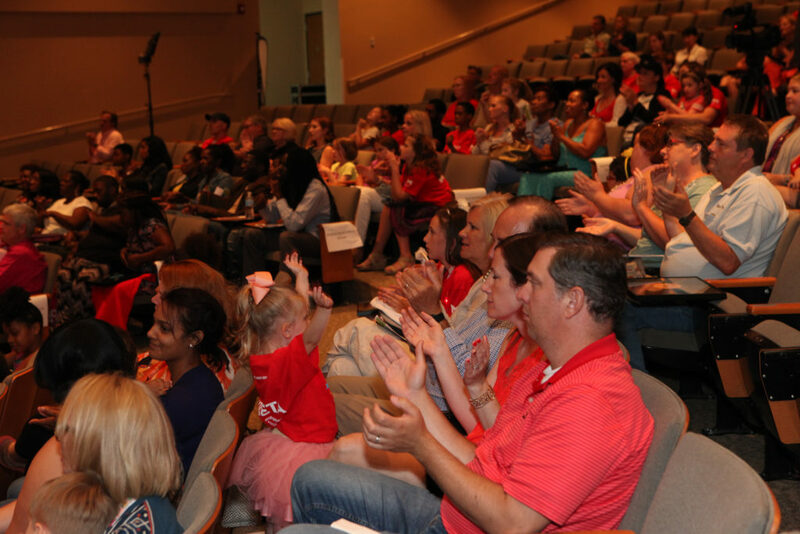 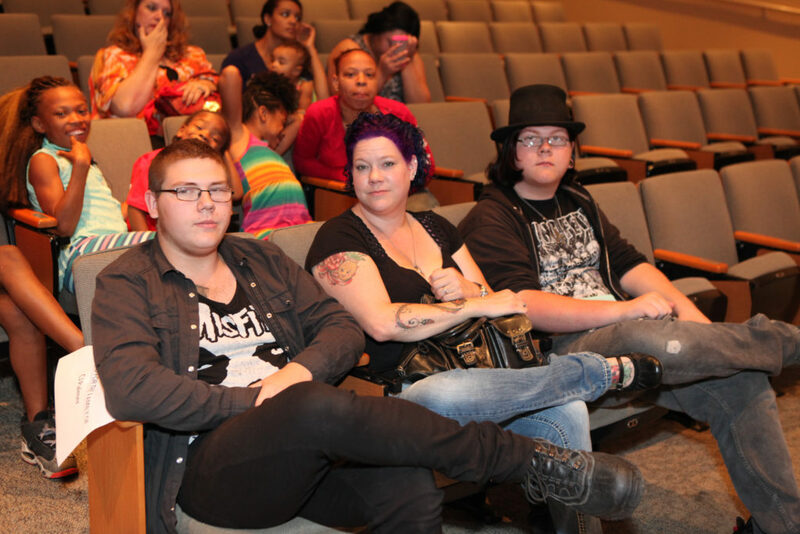 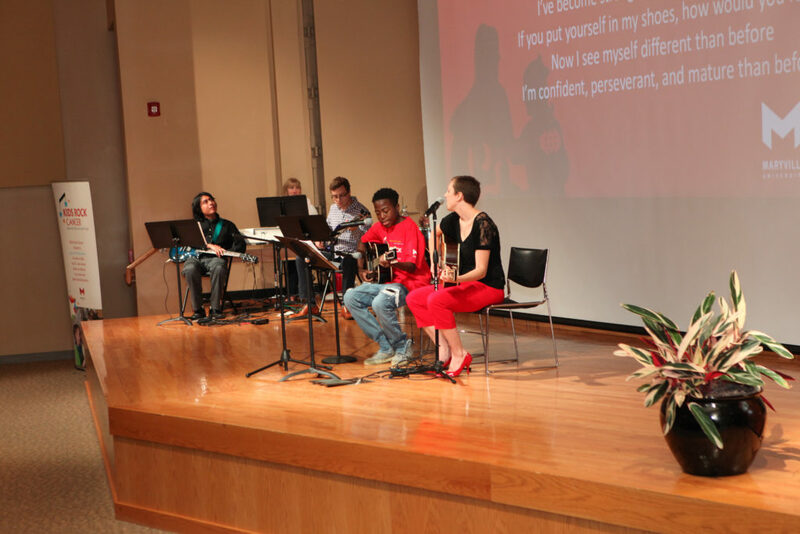 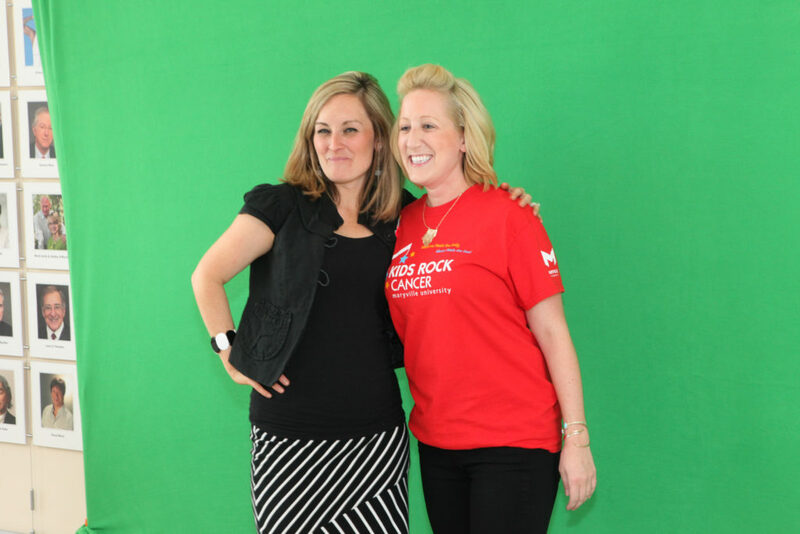 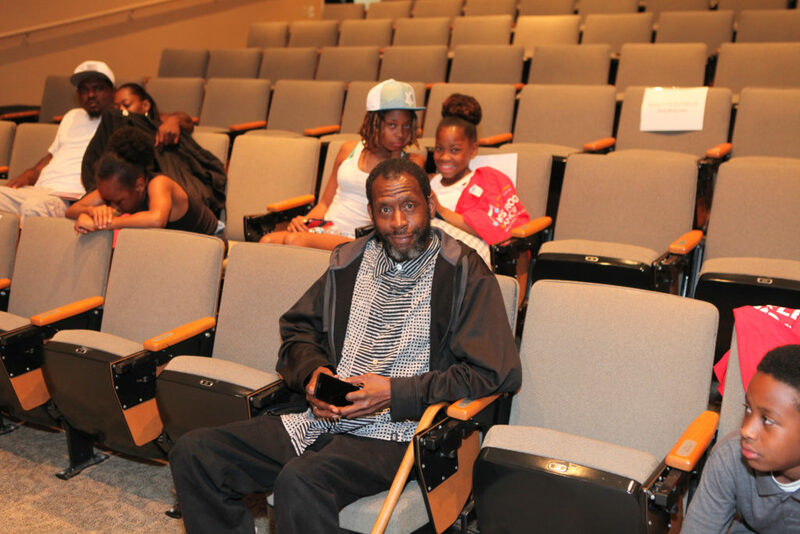 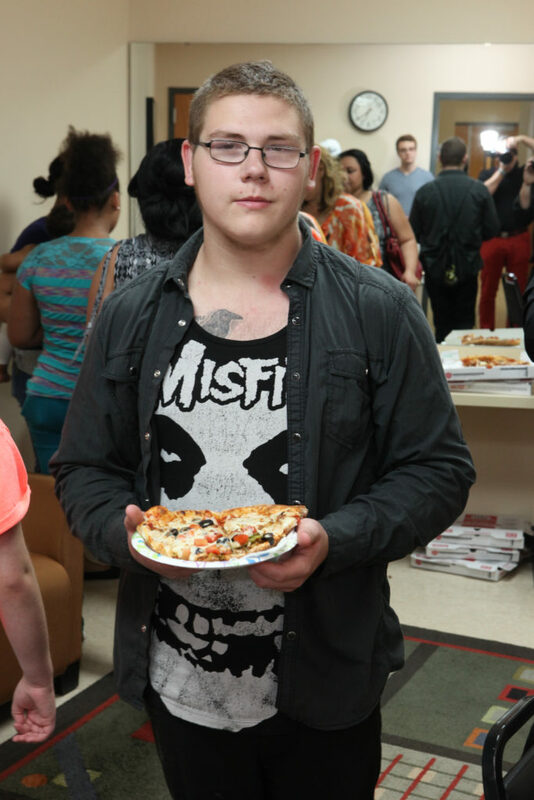 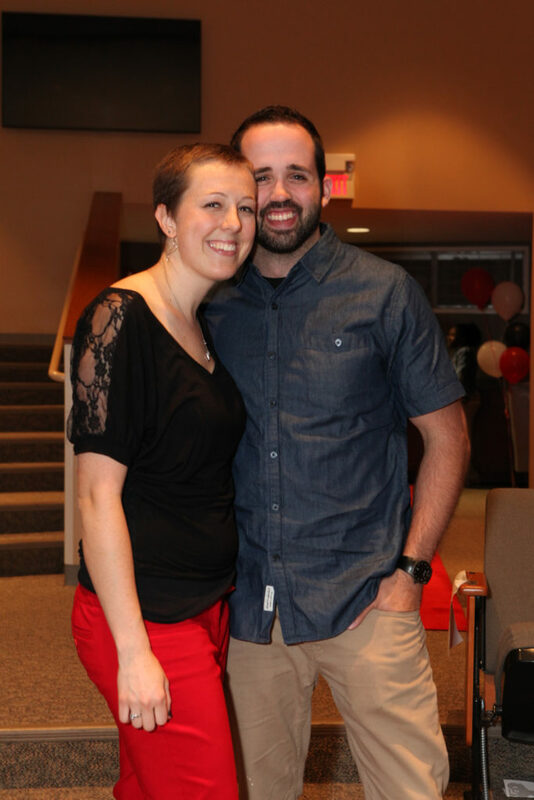 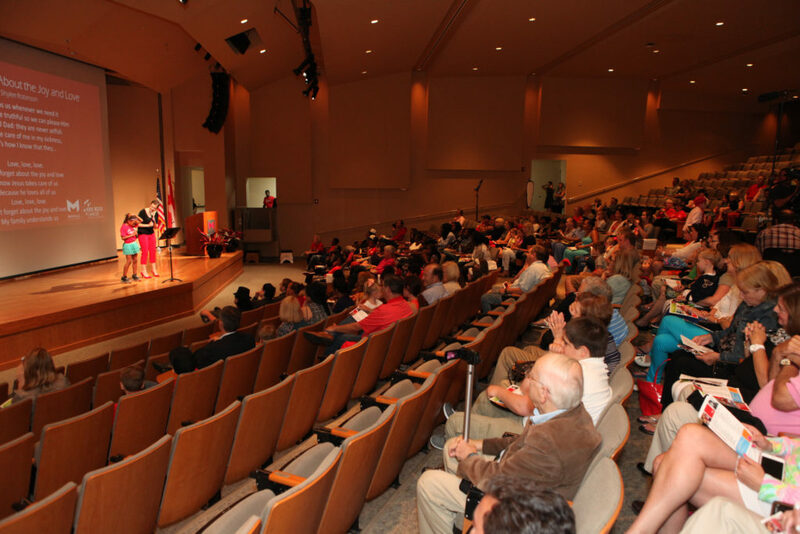 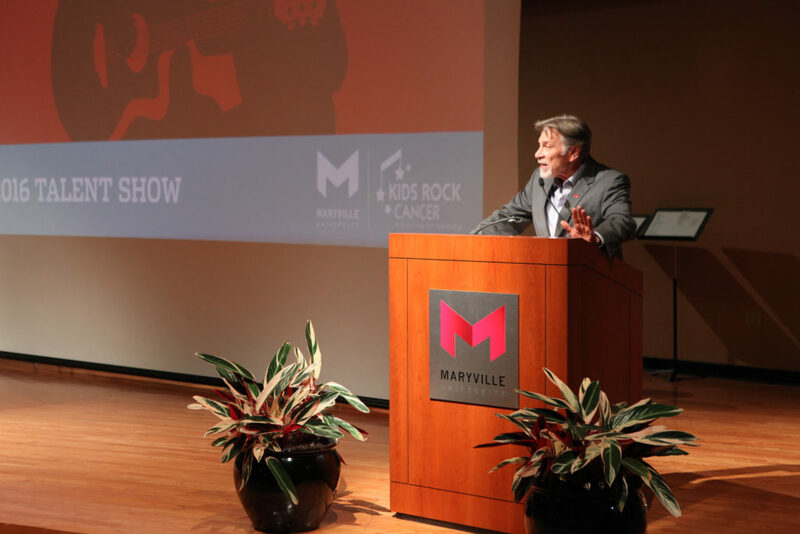 What a fun time we had celebrating the music talents of our Kids Rock Cancer participants at our first-ever KRC Talent Show! 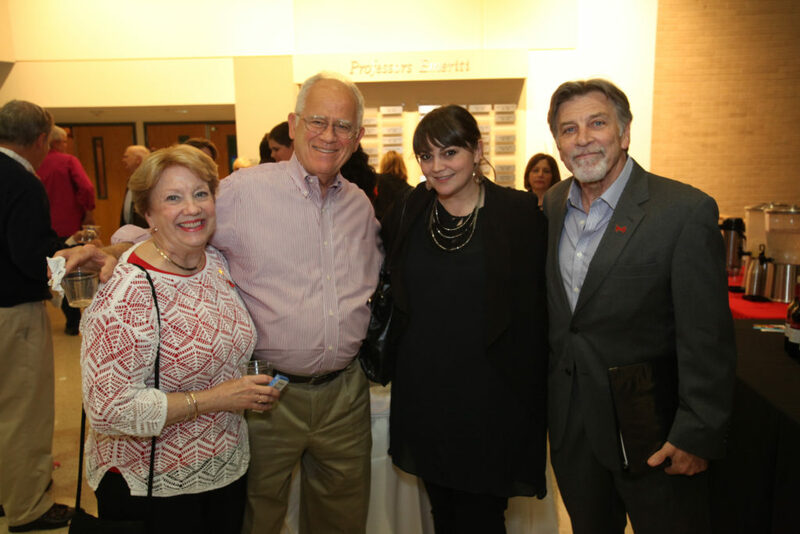 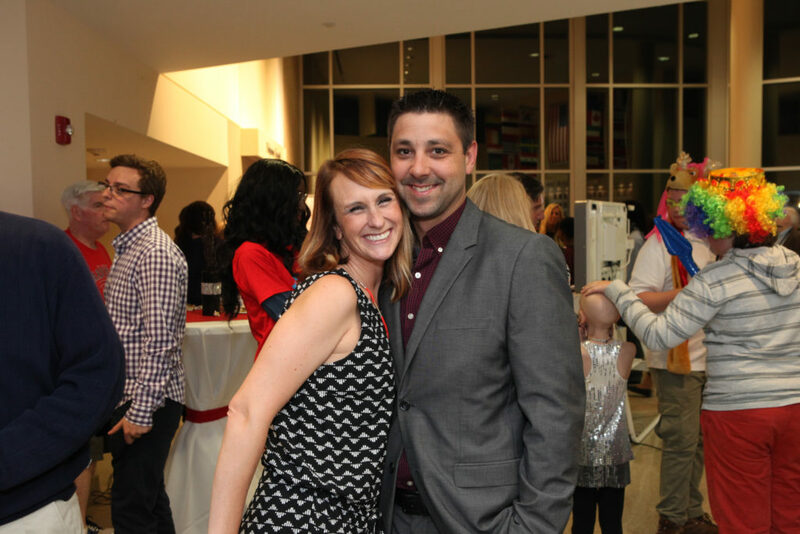 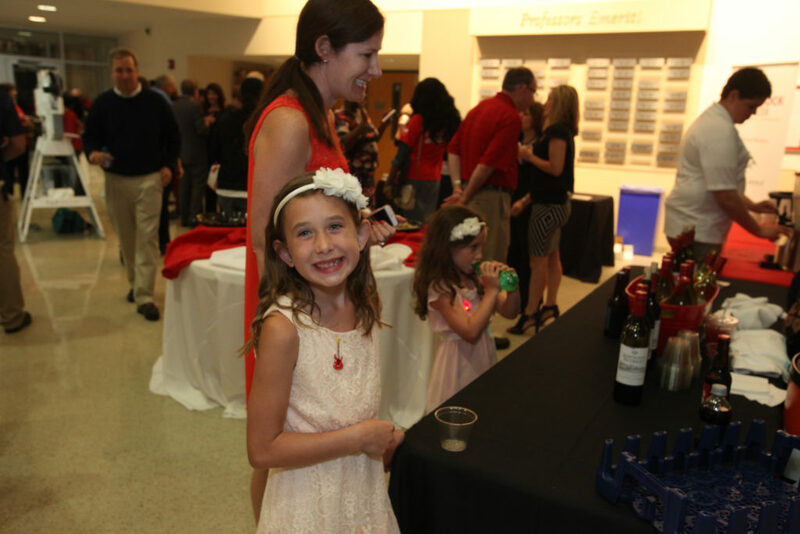 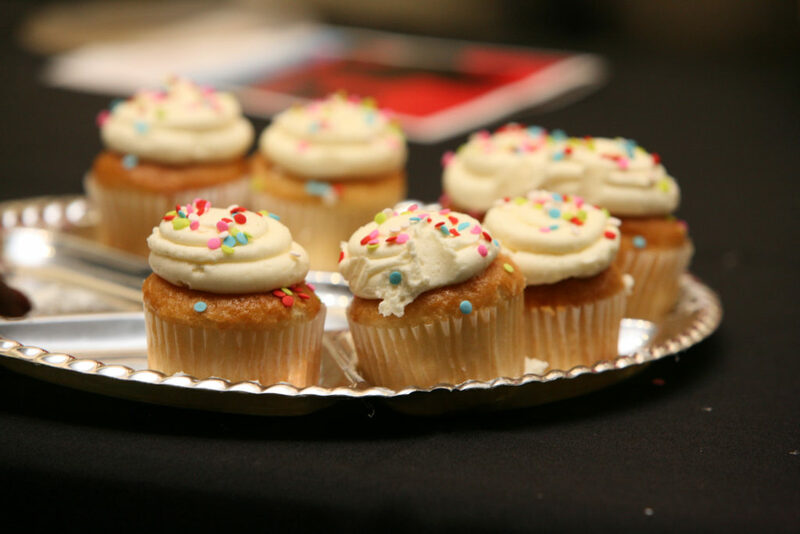 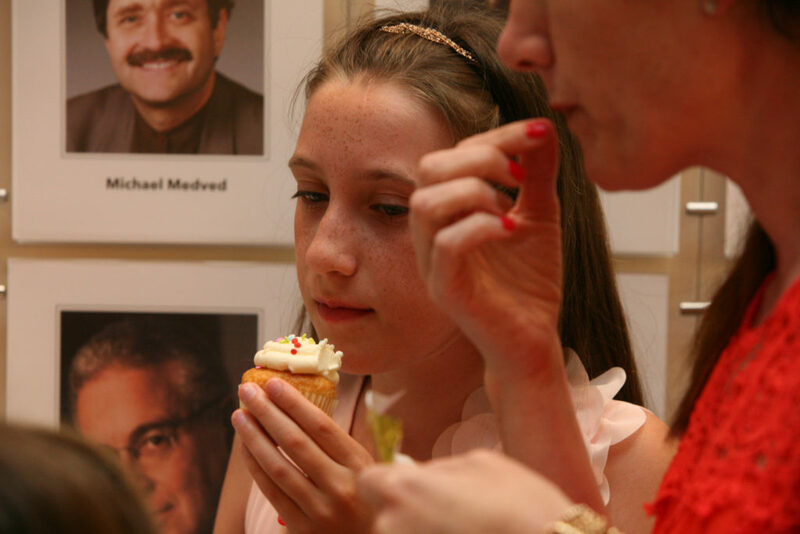 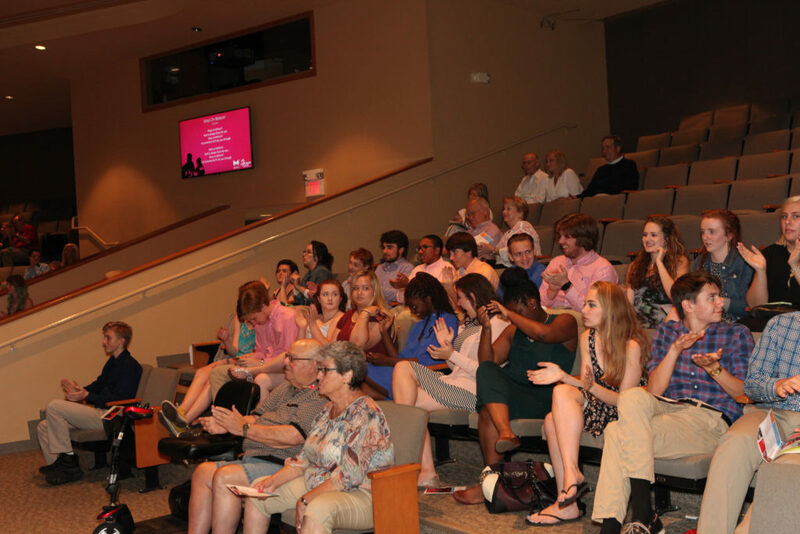 Thank you to our sponsors, Moneta Group, Bissinger’s Handcrafted Chocolatier, The Cup and TapSnap for making this incredible night possible. 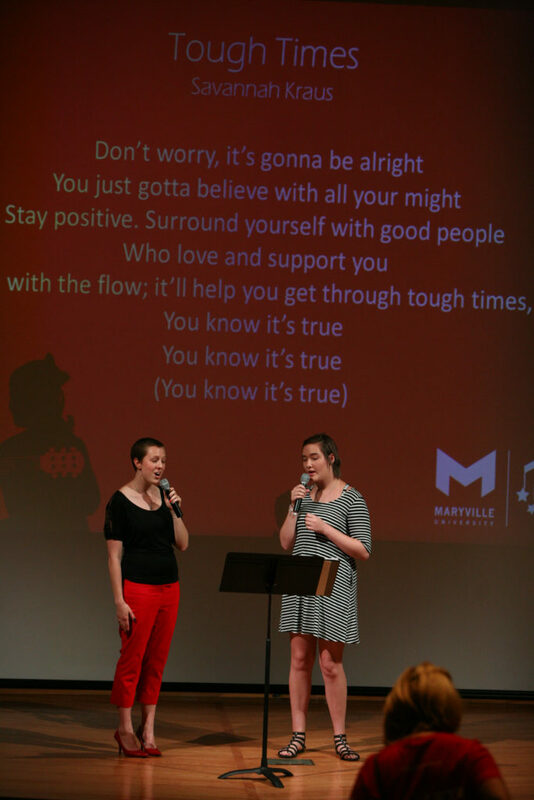 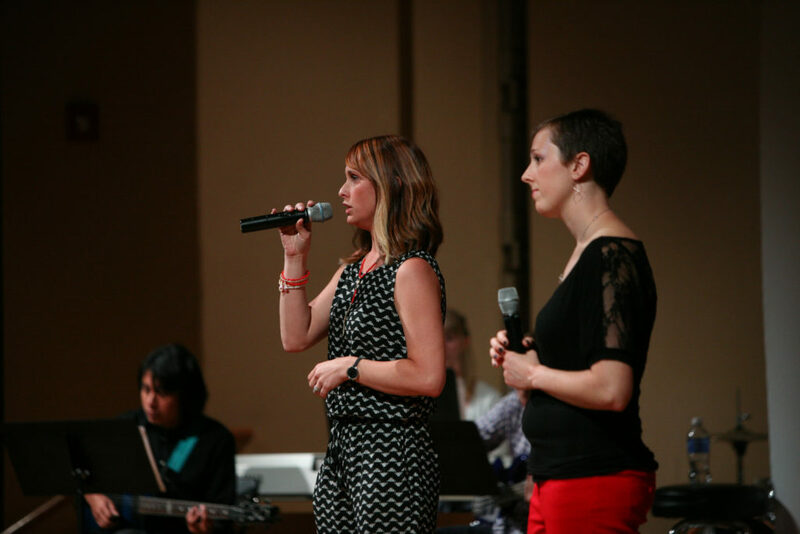 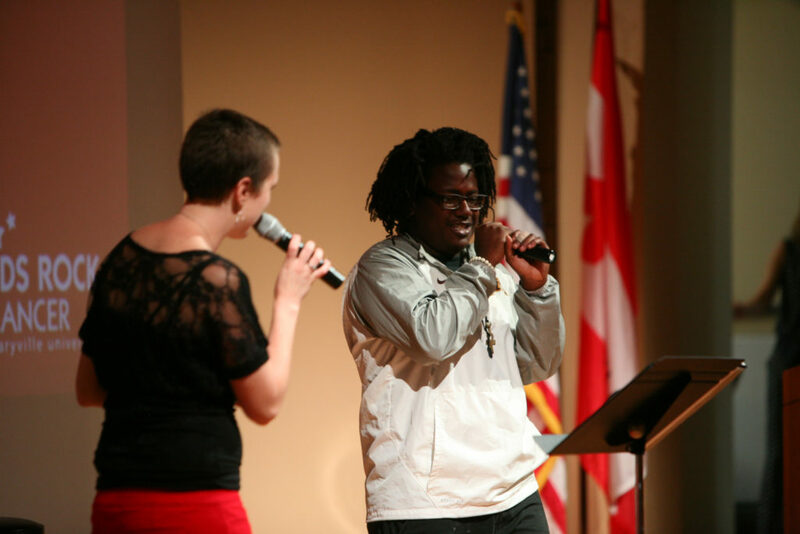 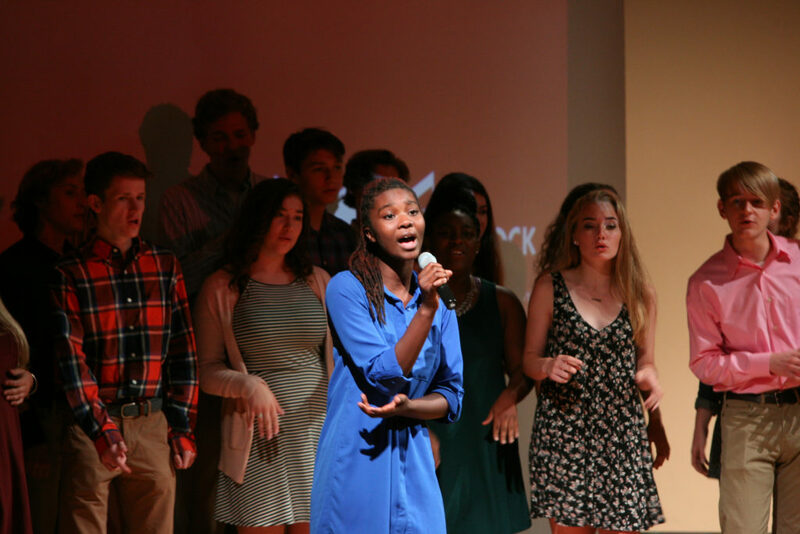 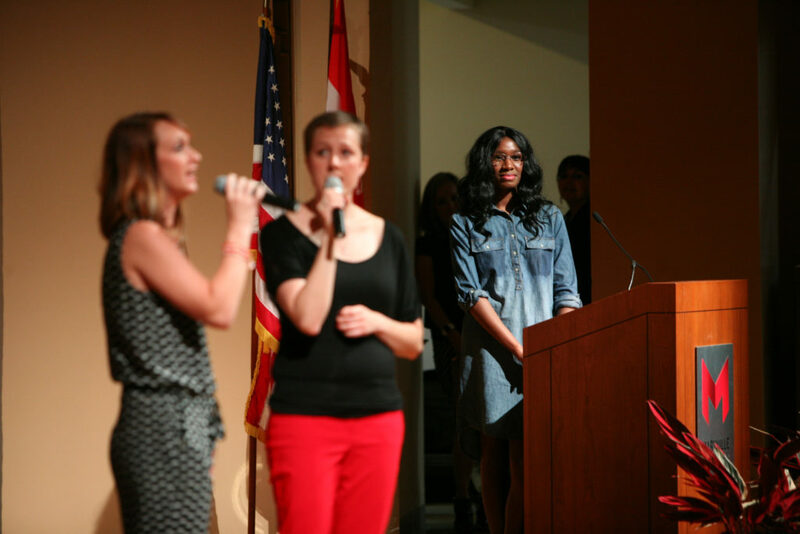 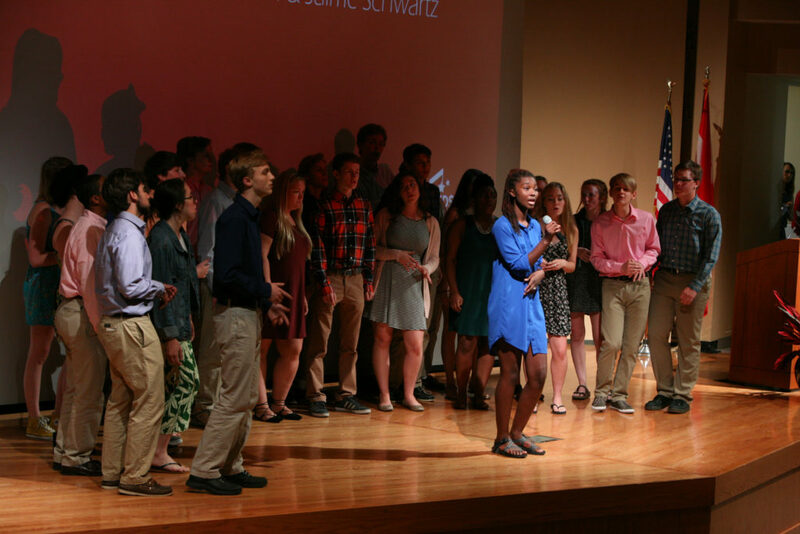 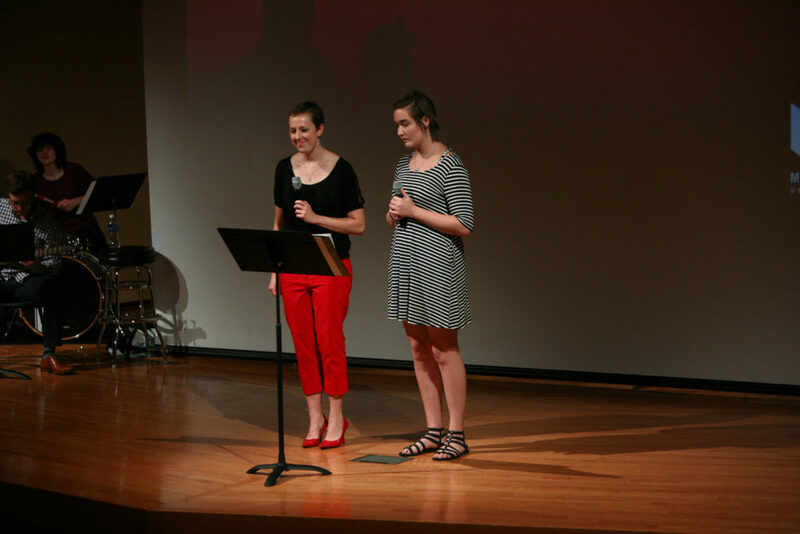 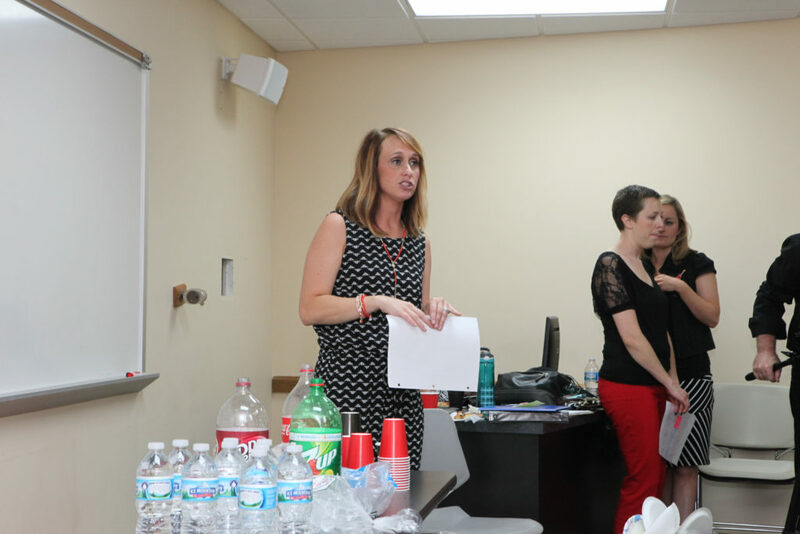 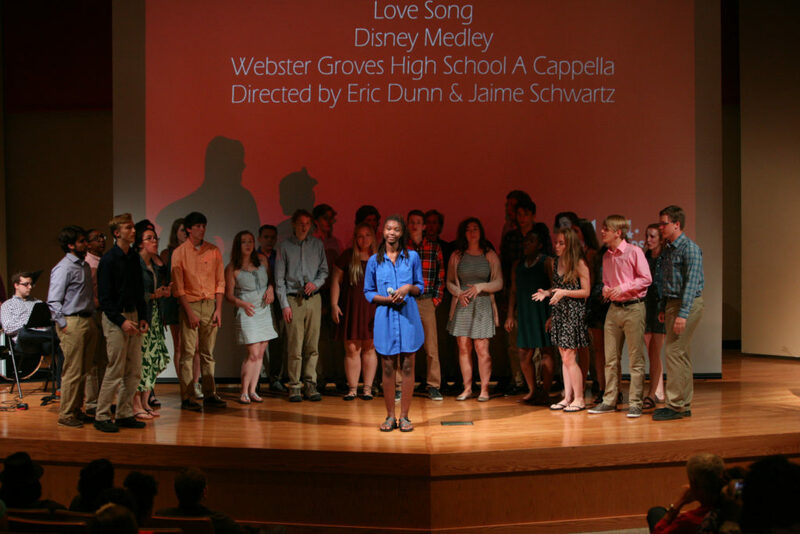 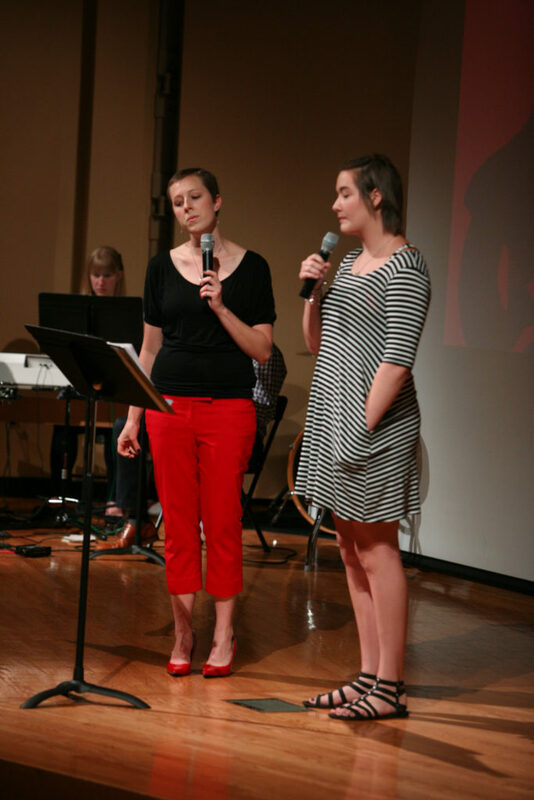 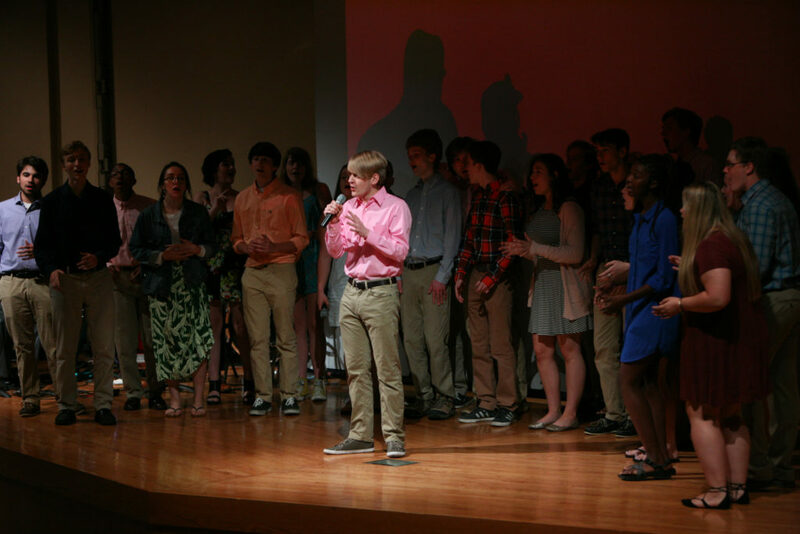 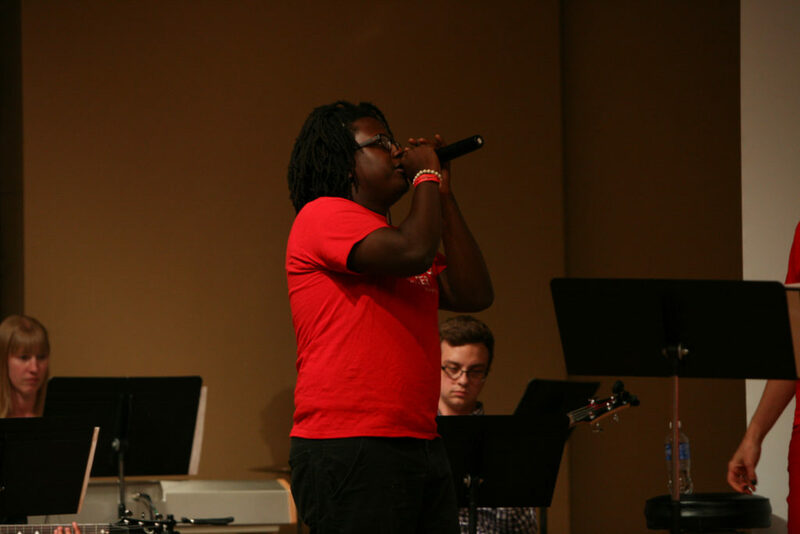 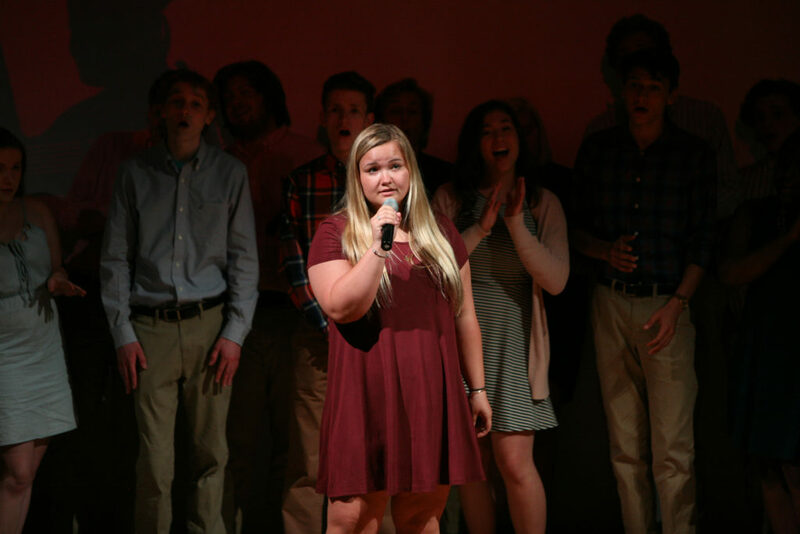 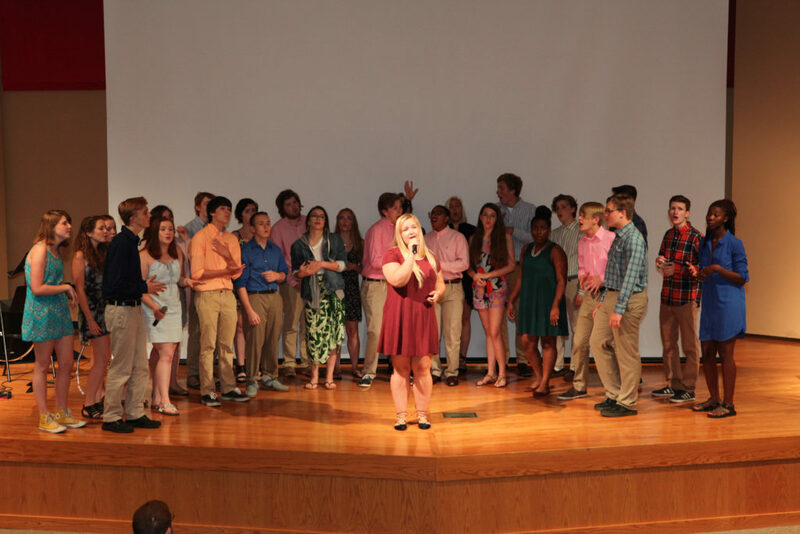 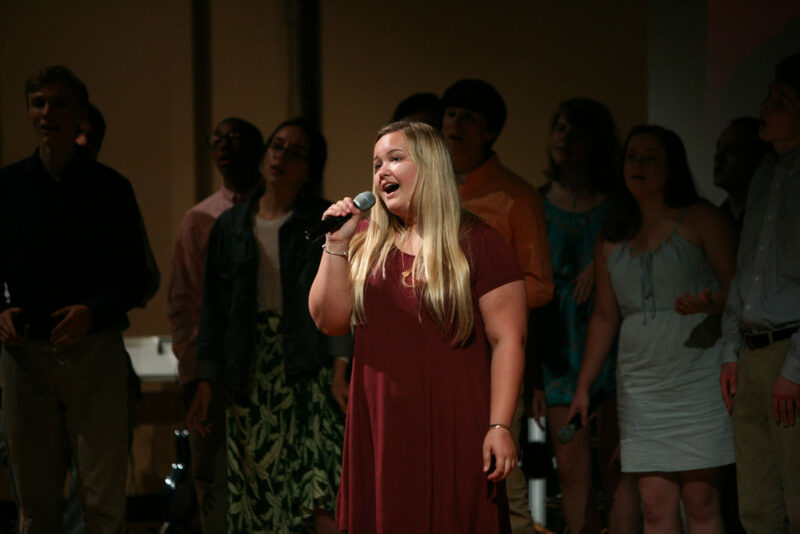 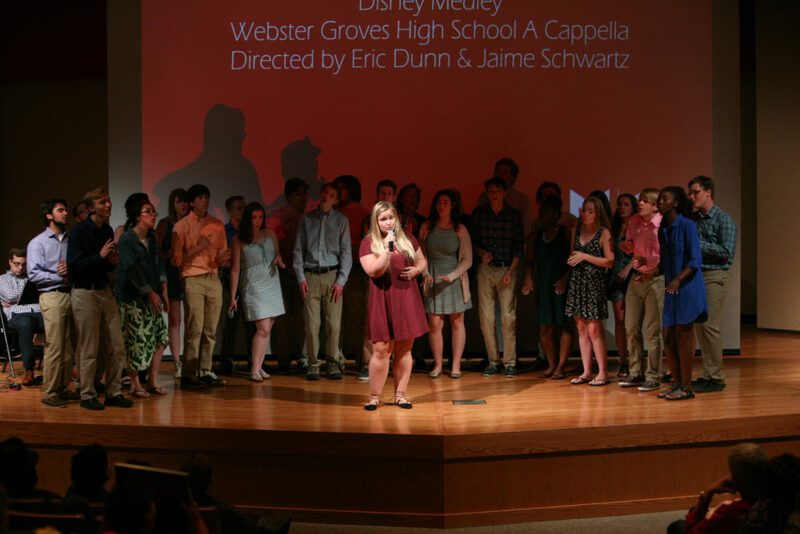 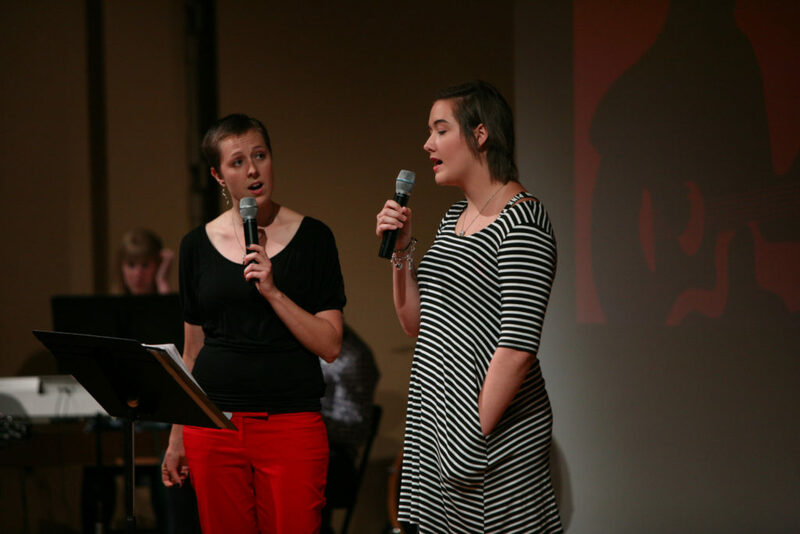 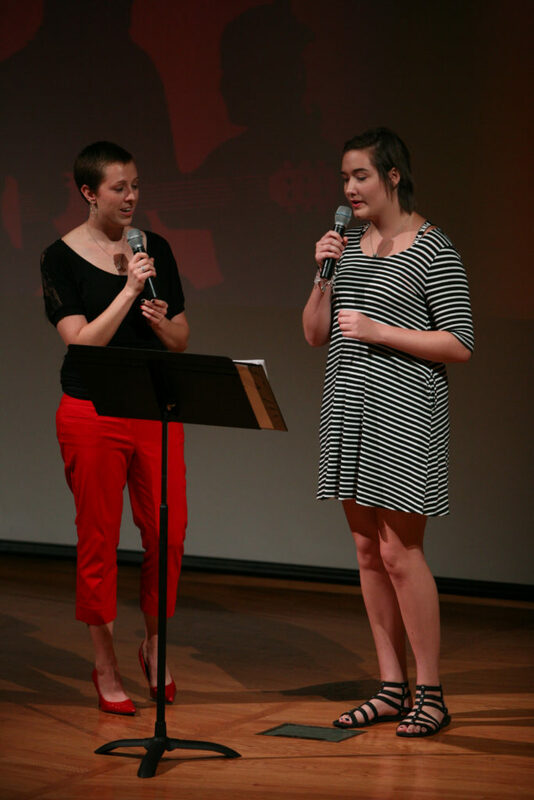 Also, many thanks to Erin Bode and the Webster Groves High School A Cappella Group for lending their talents to the event as well.